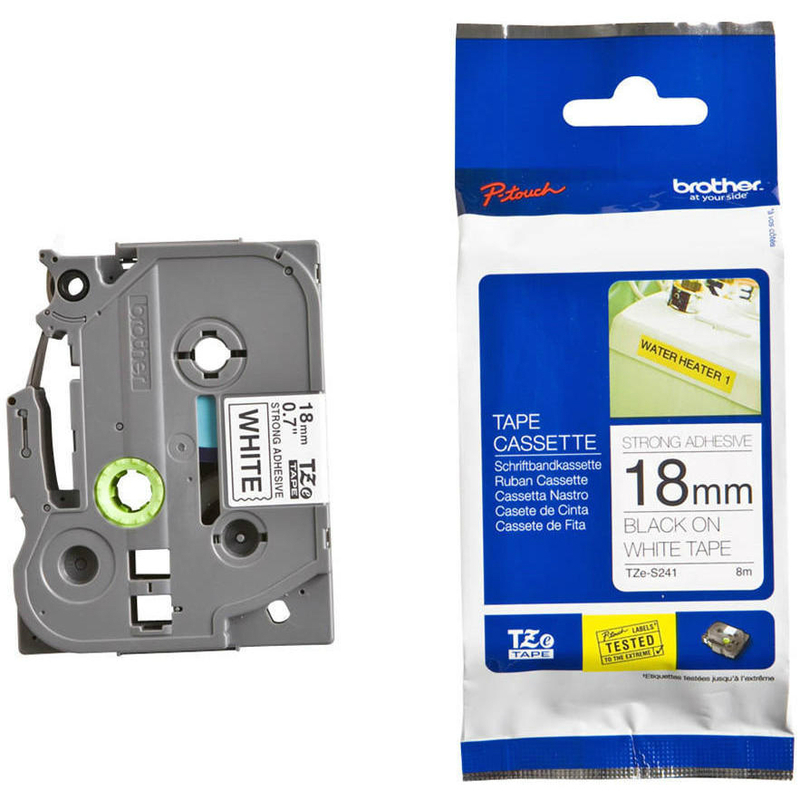 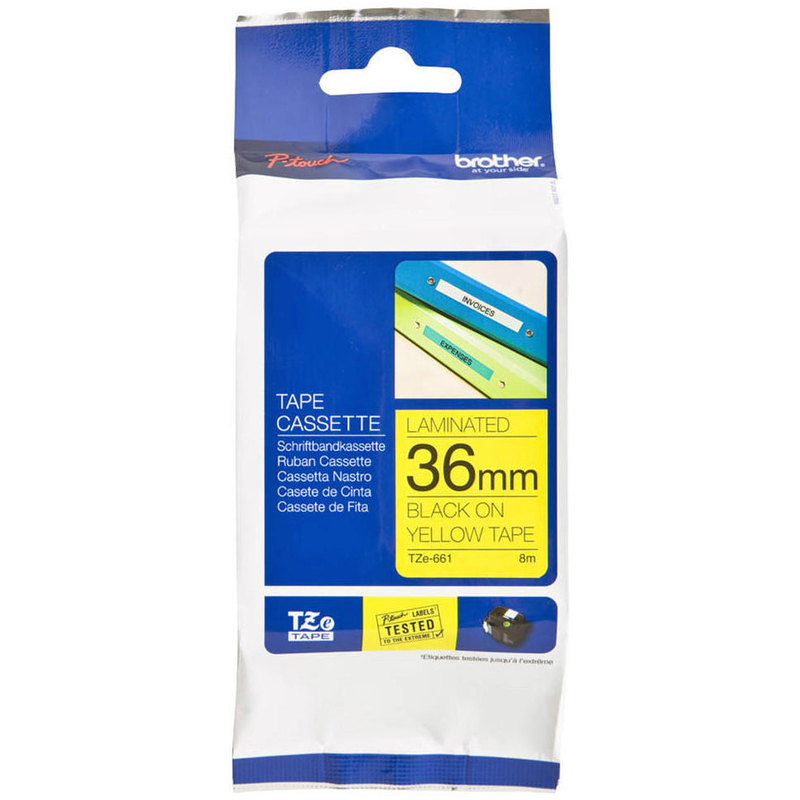 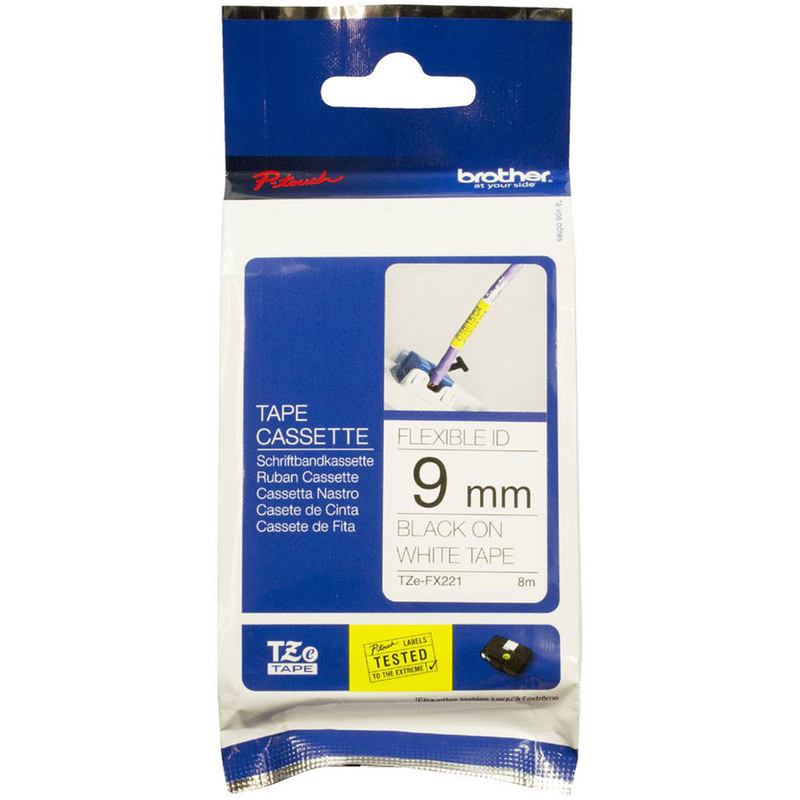 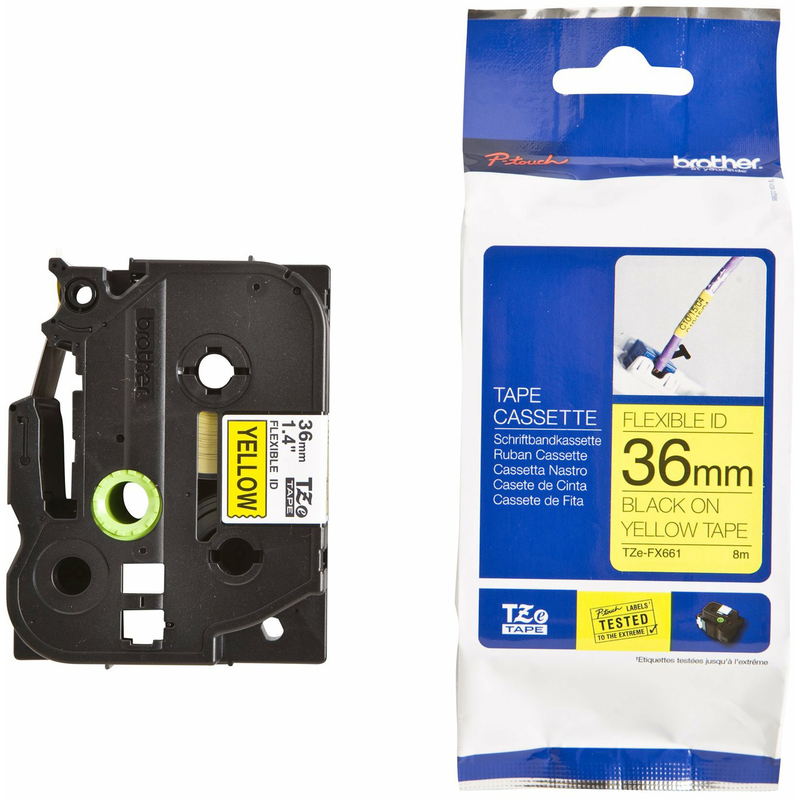 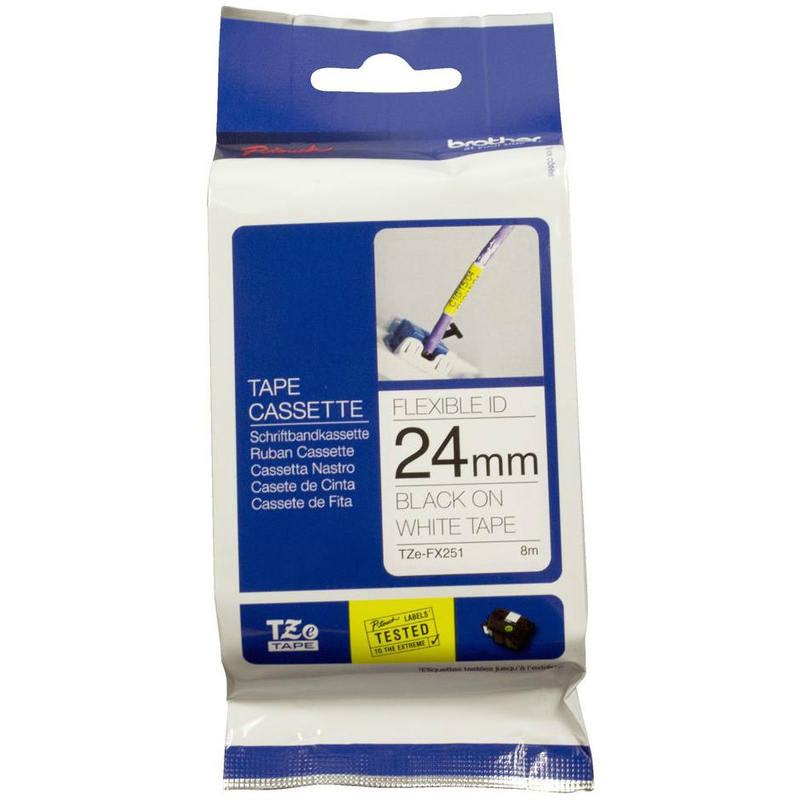 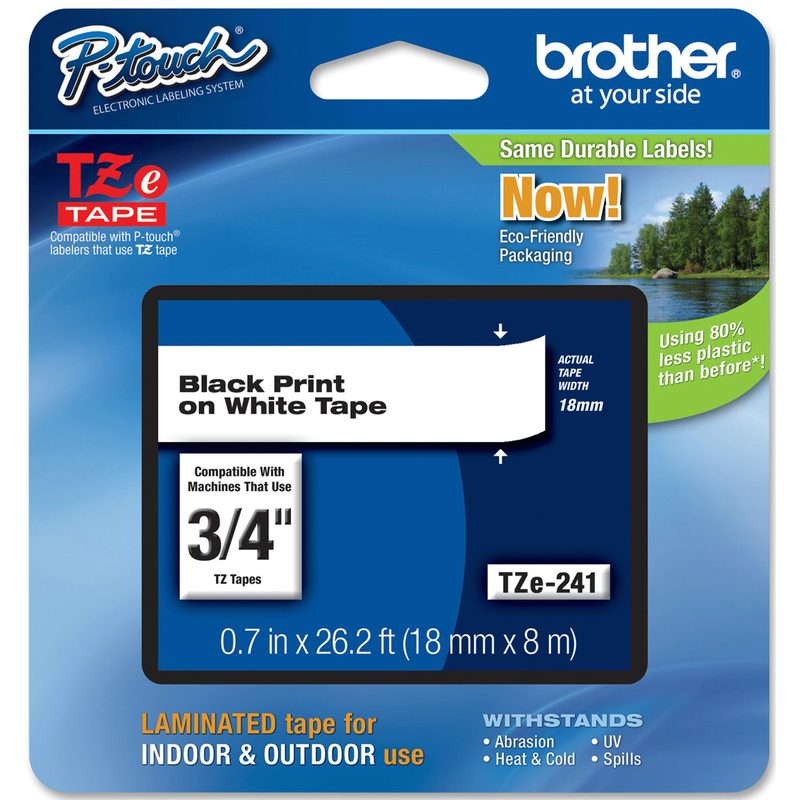 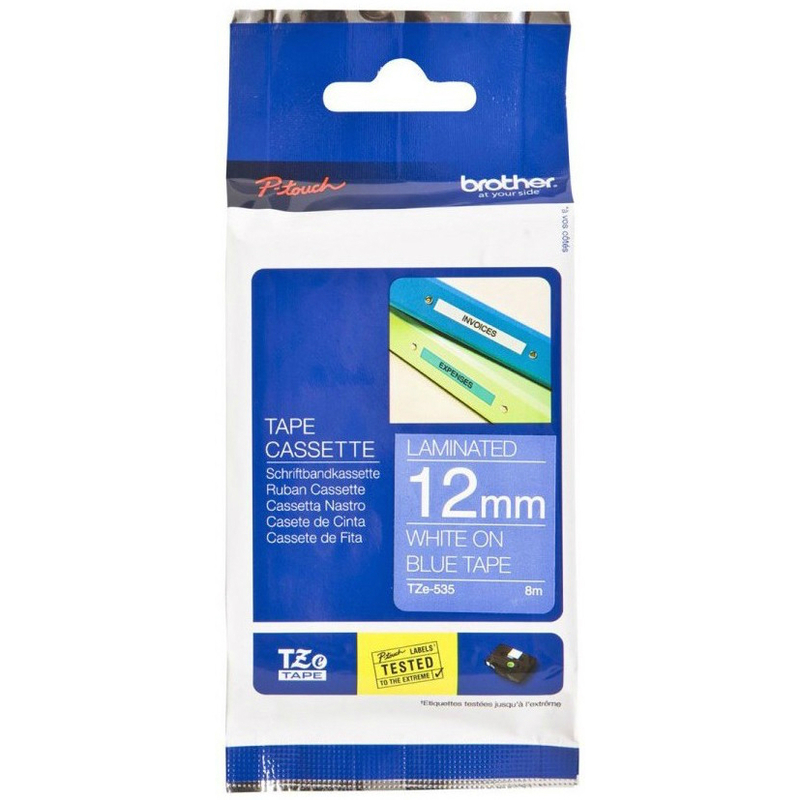 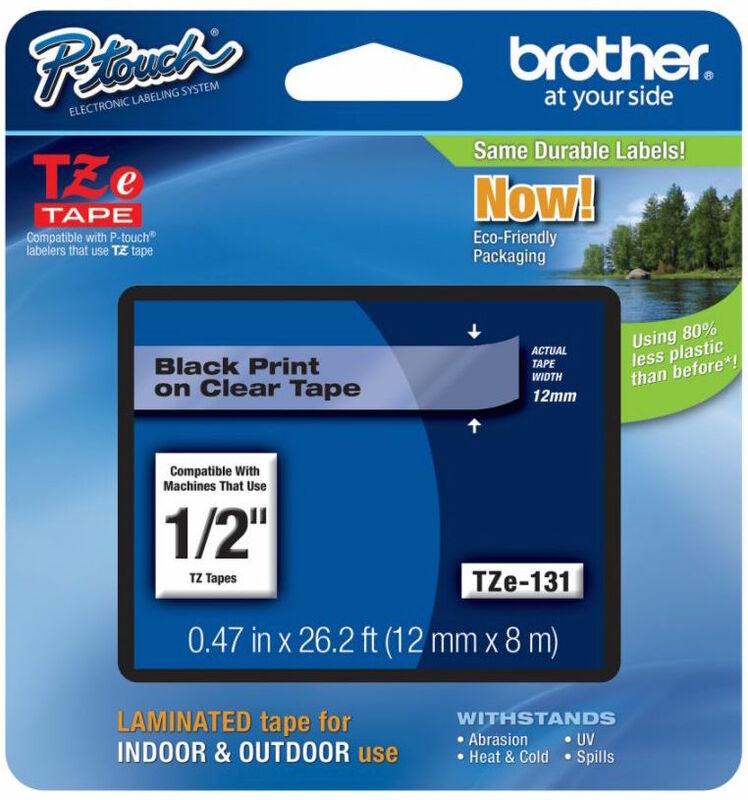 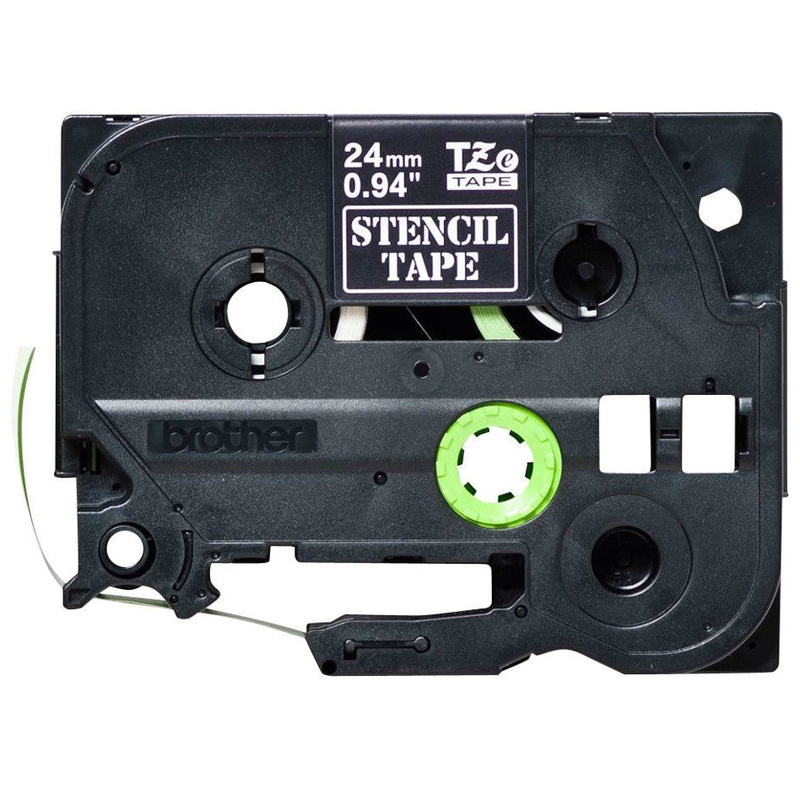 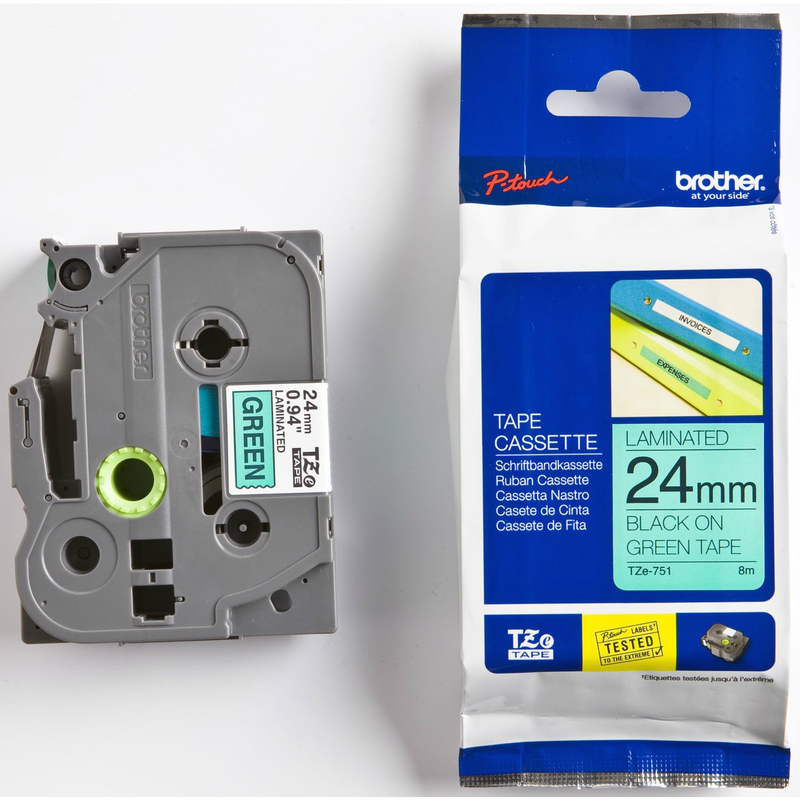 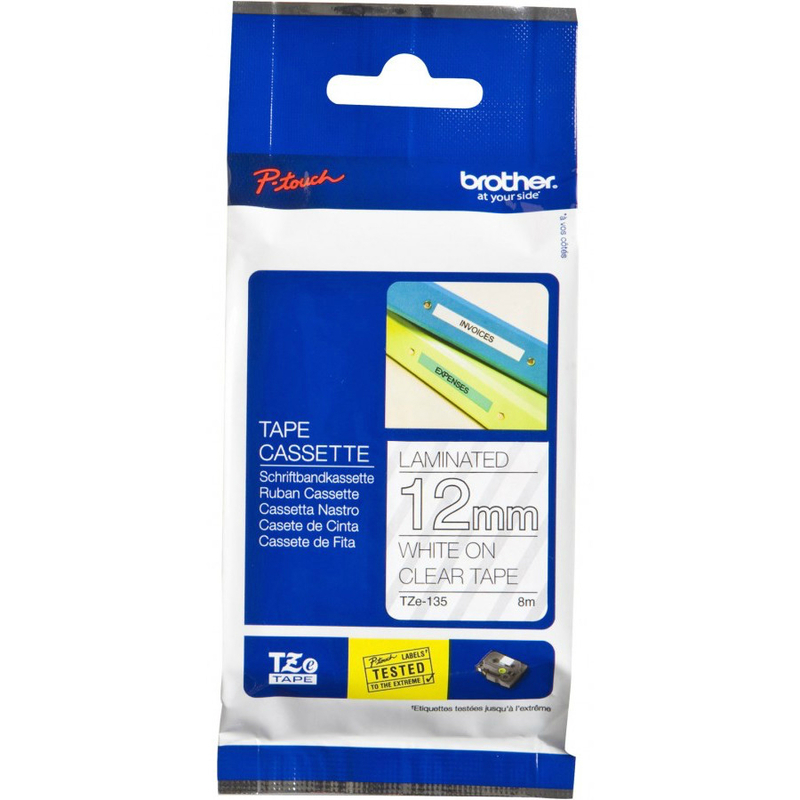 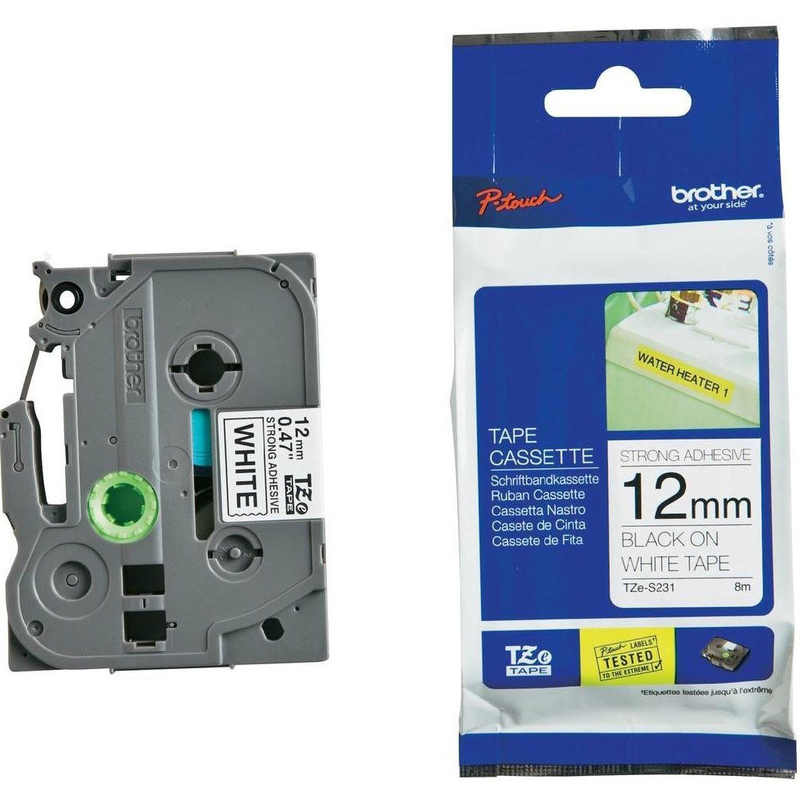 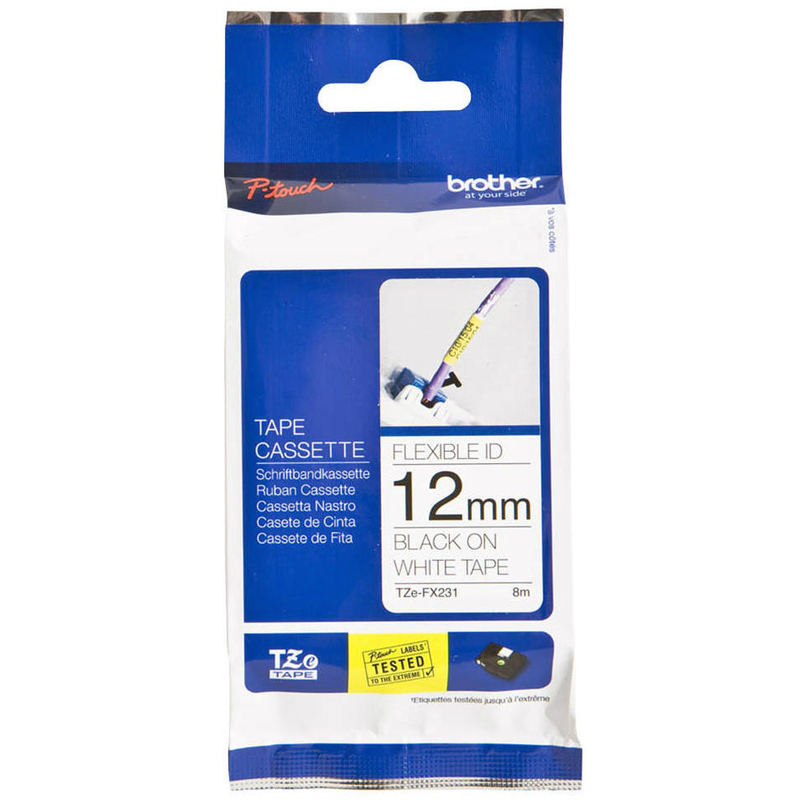 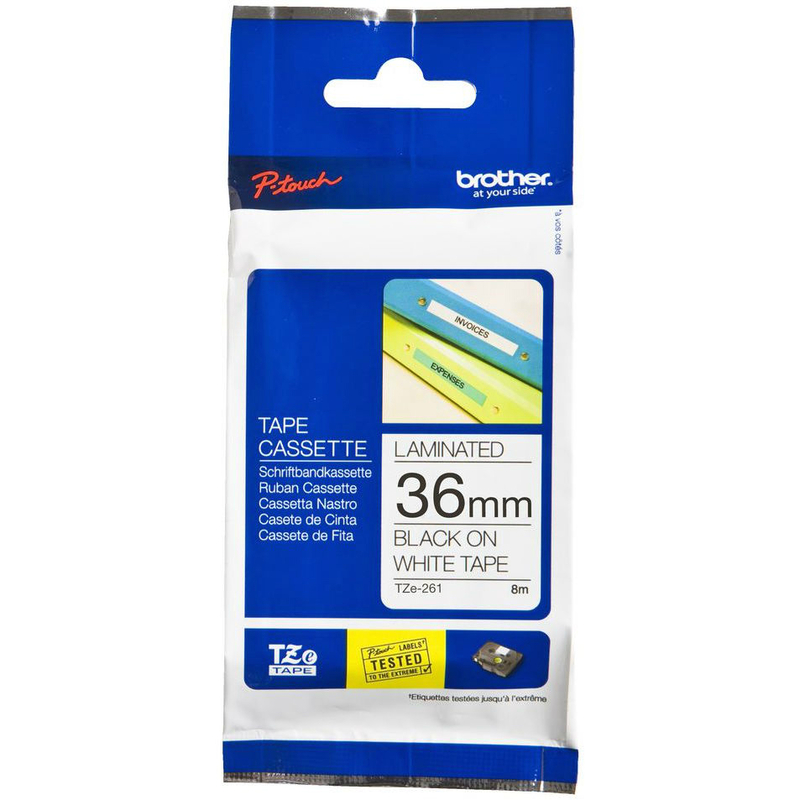 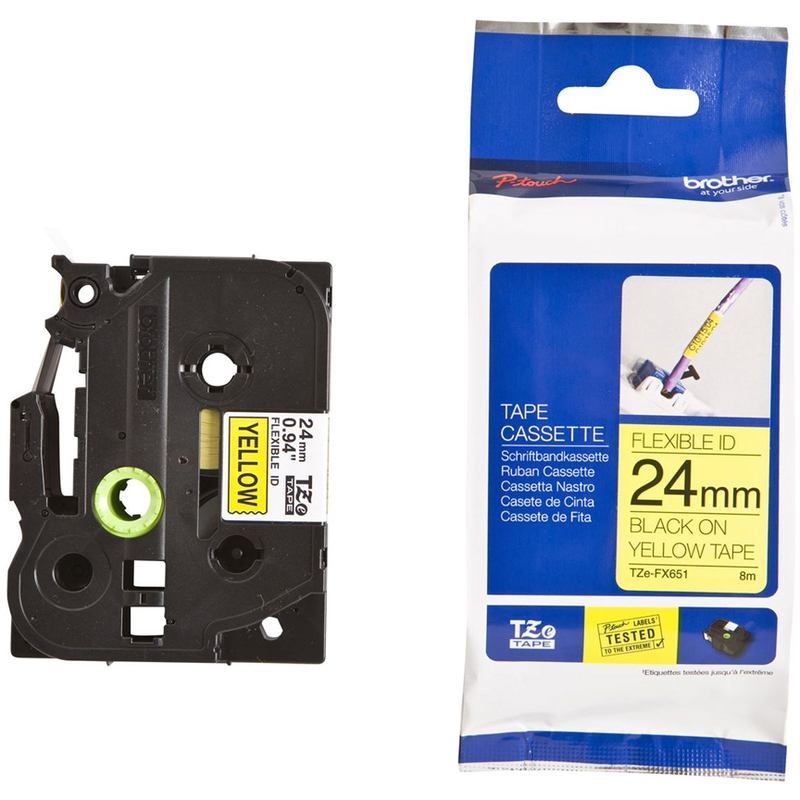 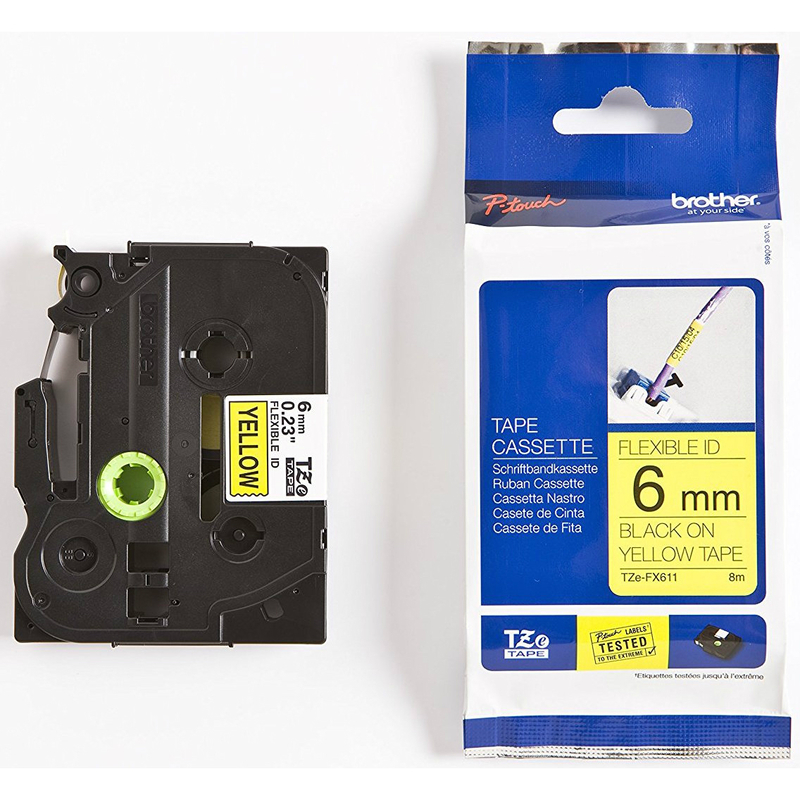 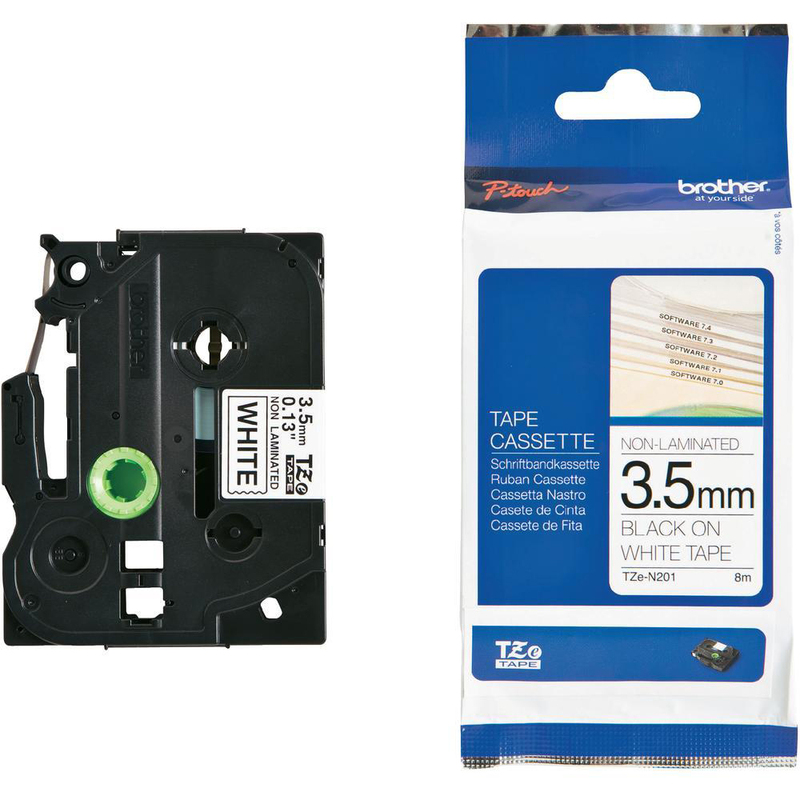 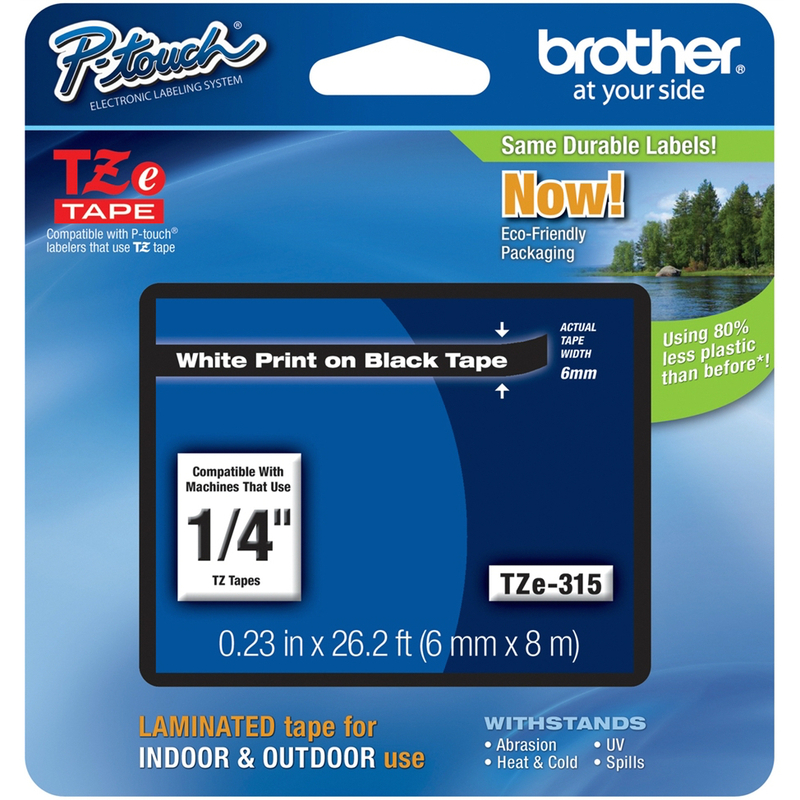 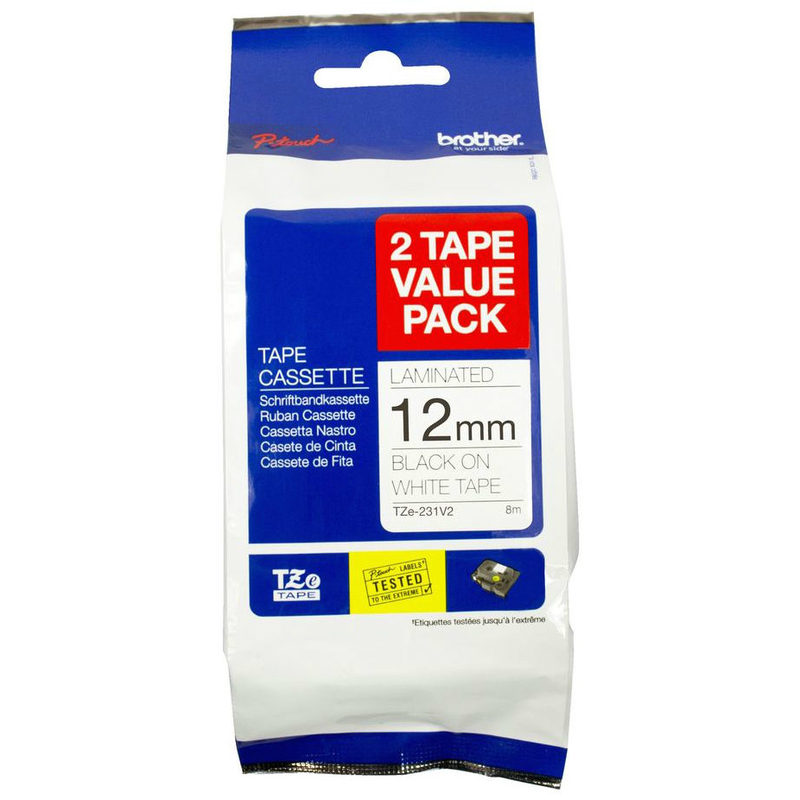 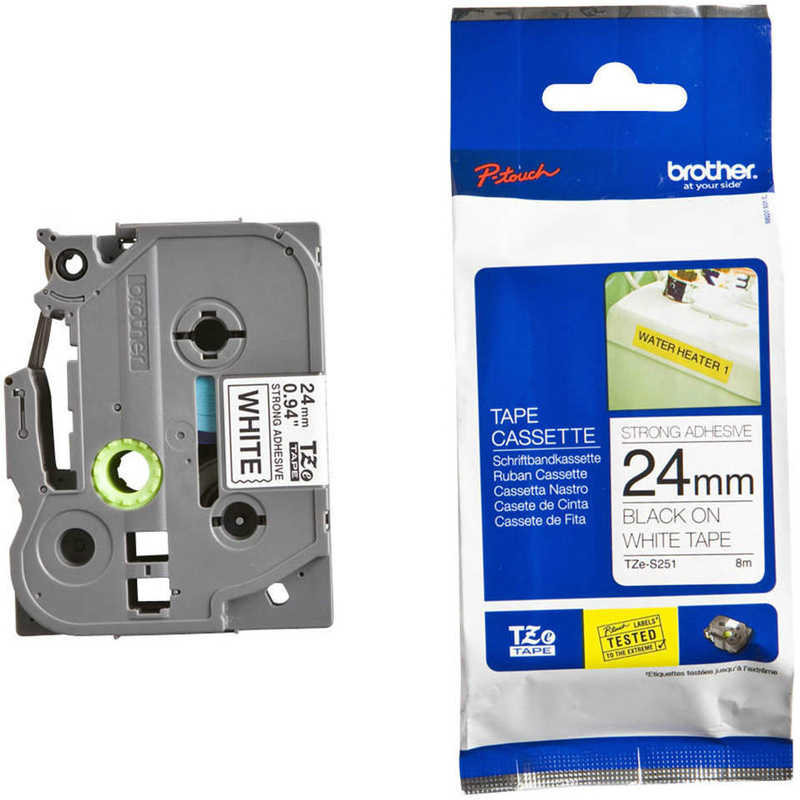 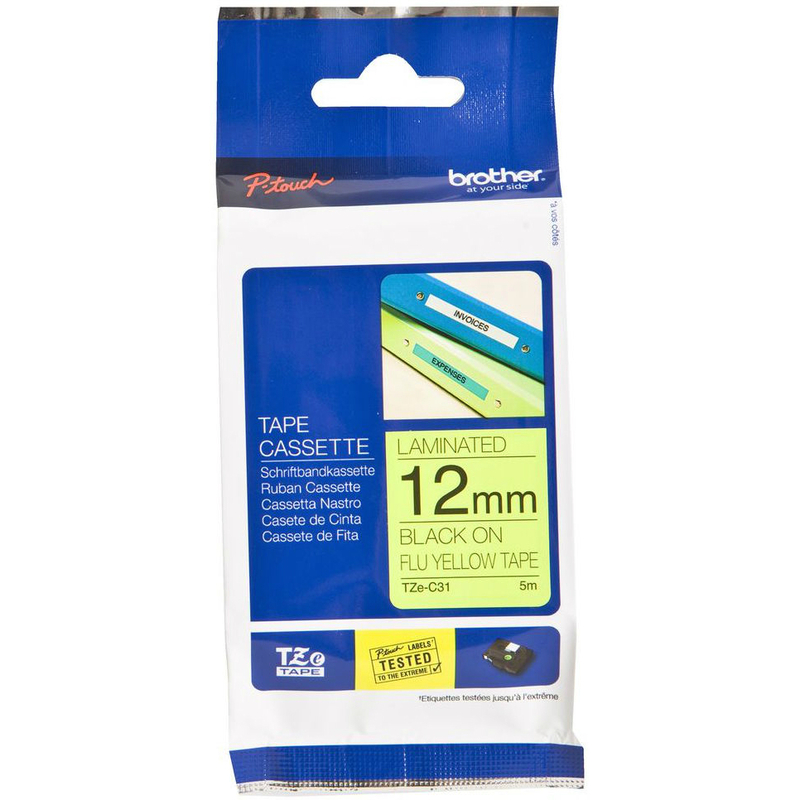 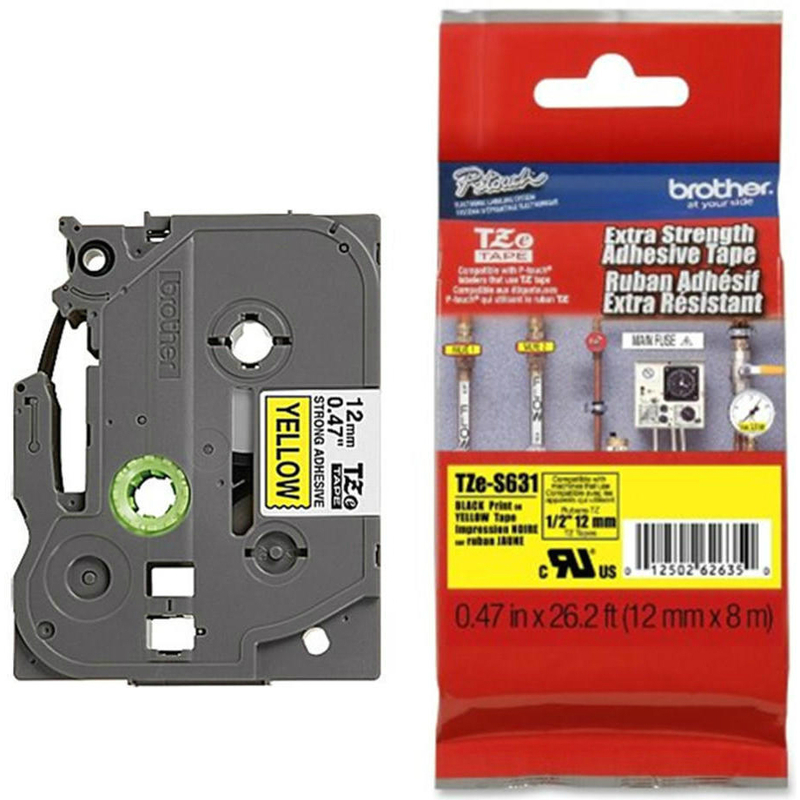 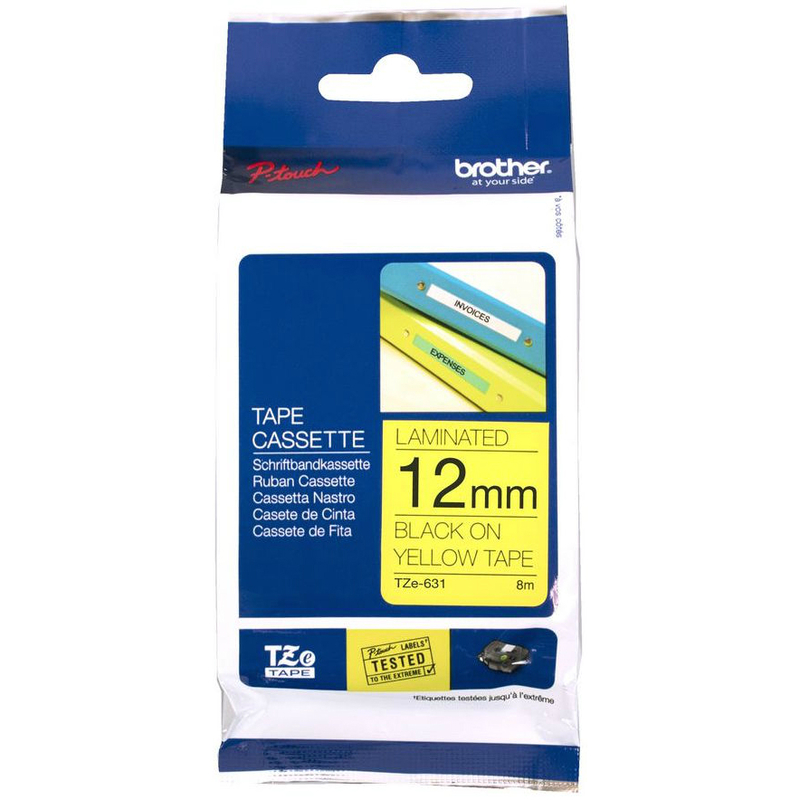 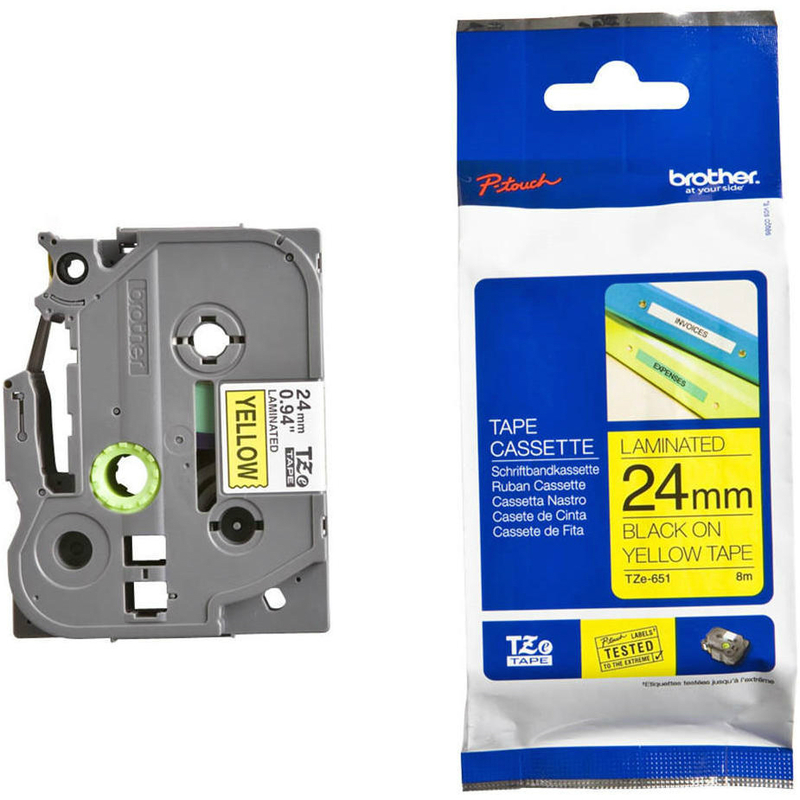 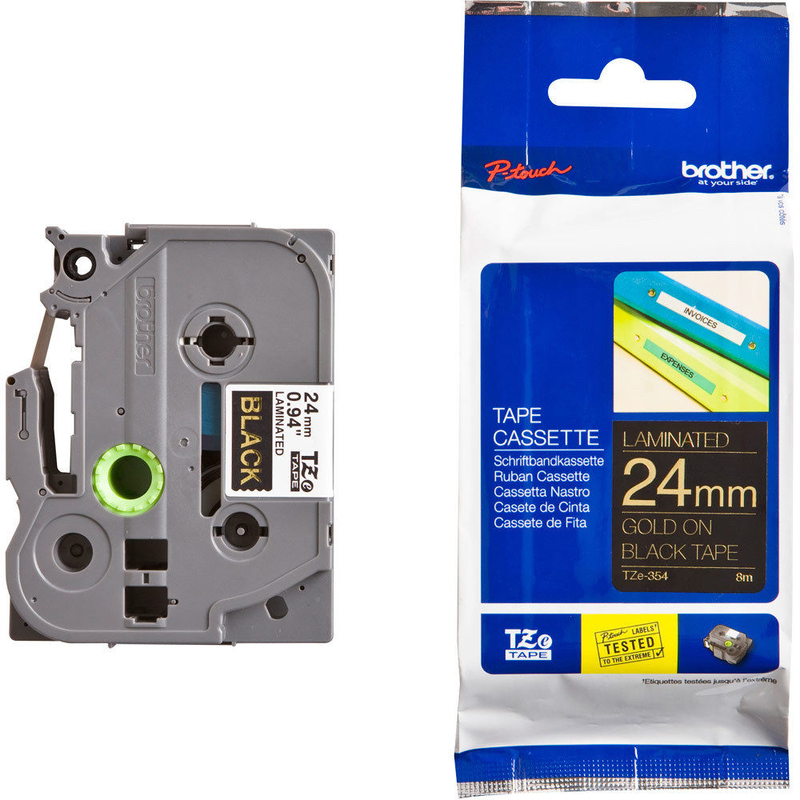 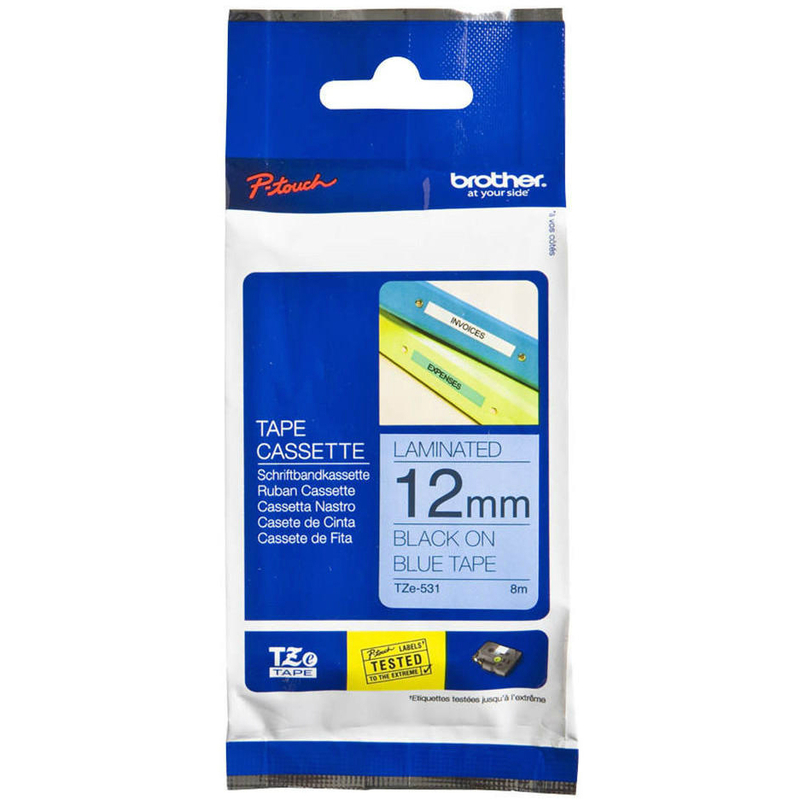 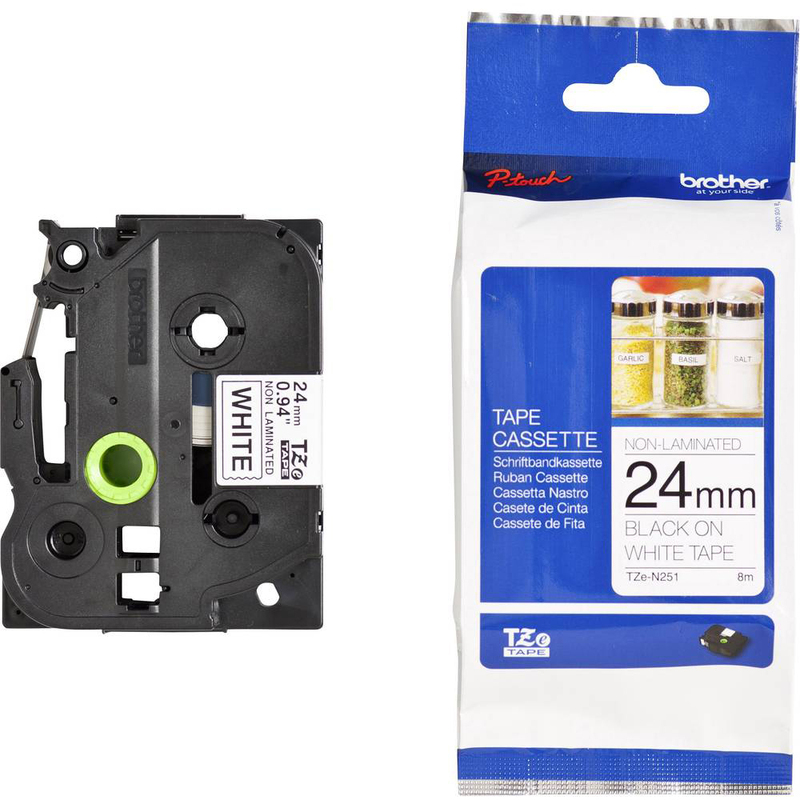 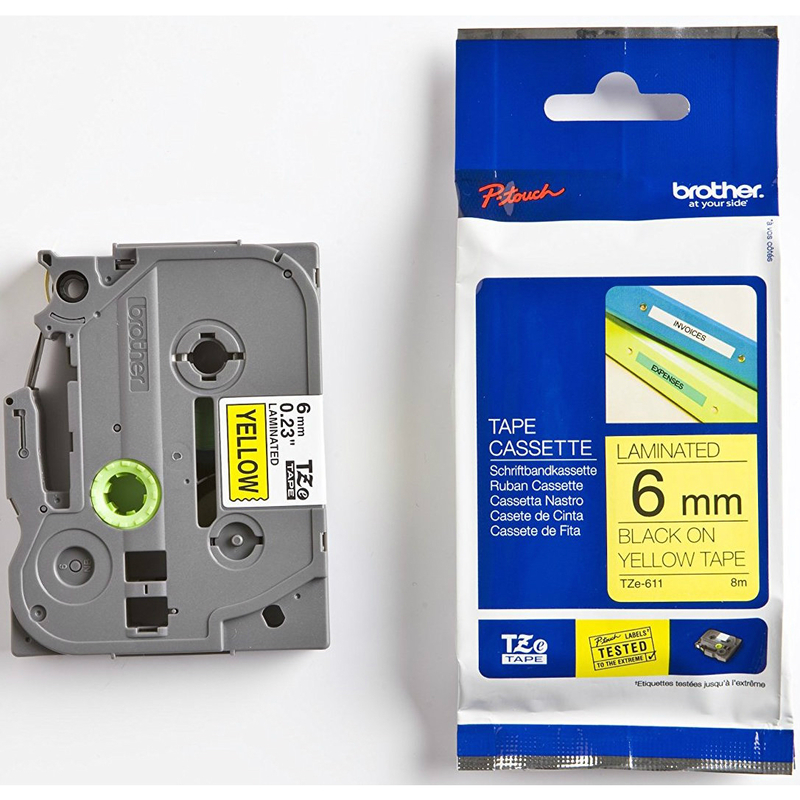 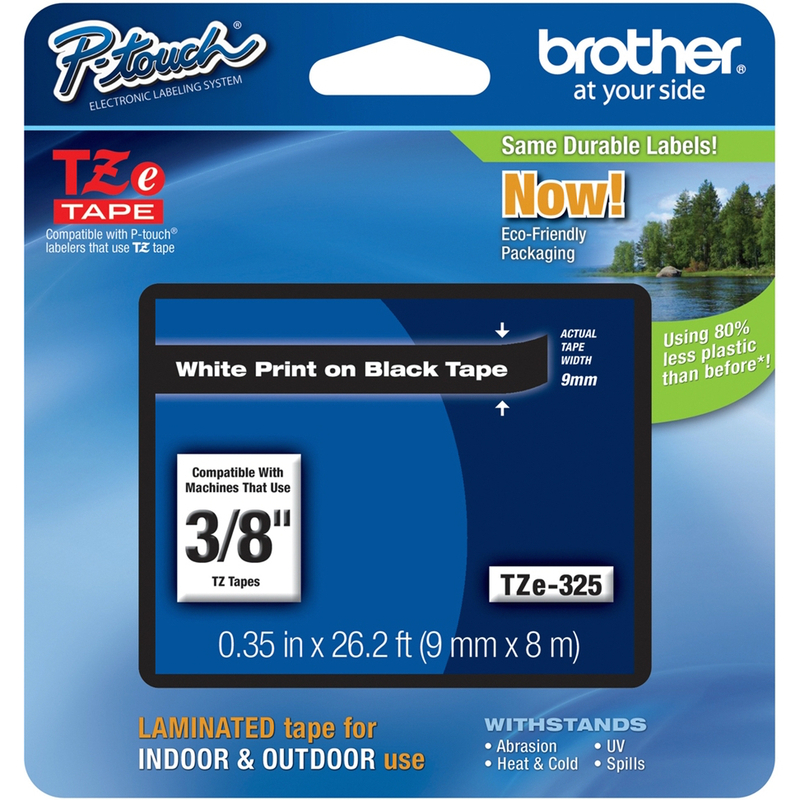 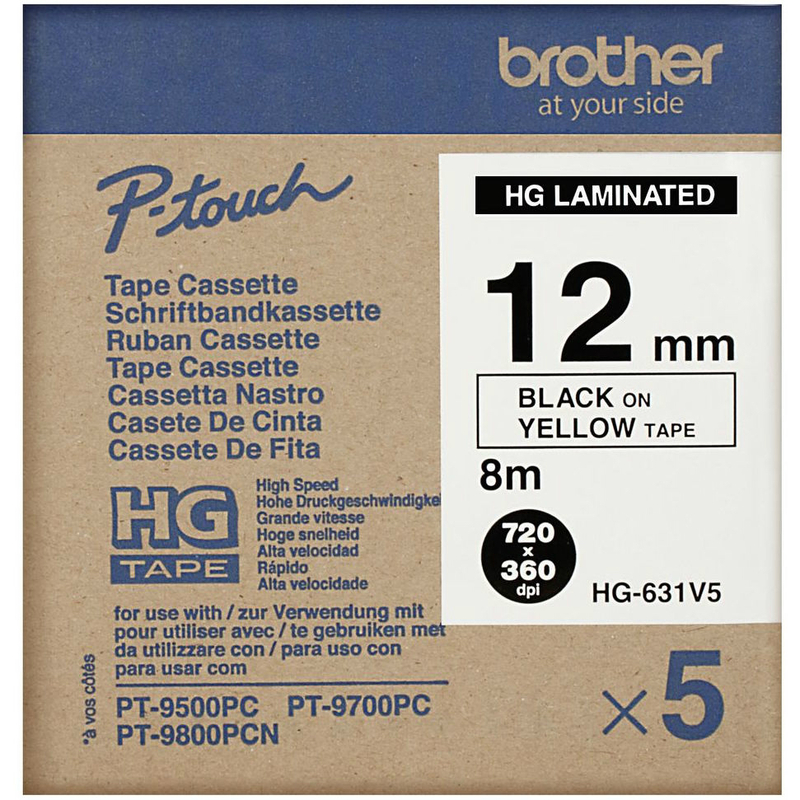 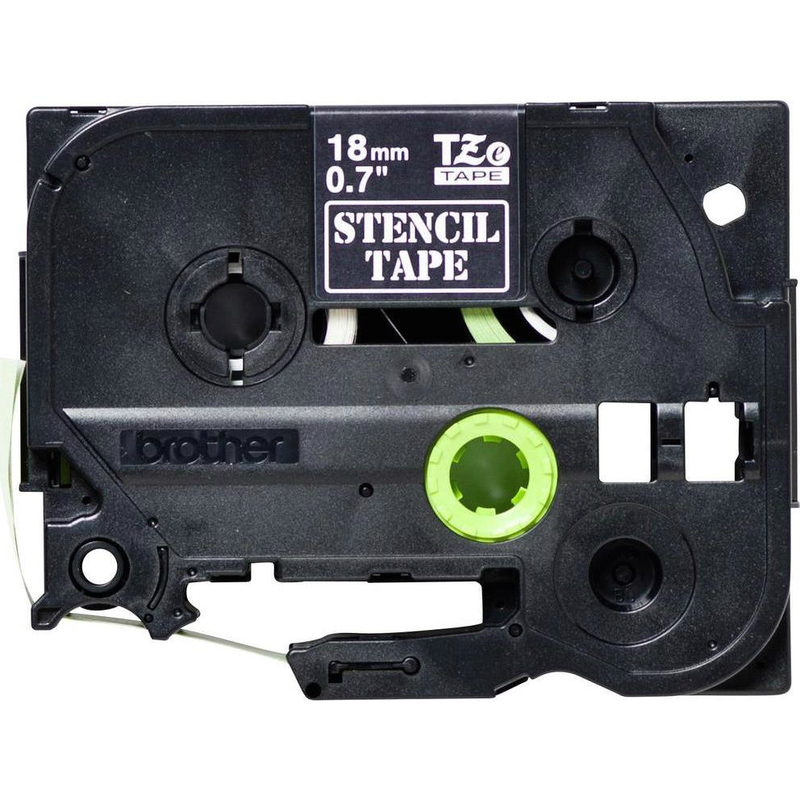 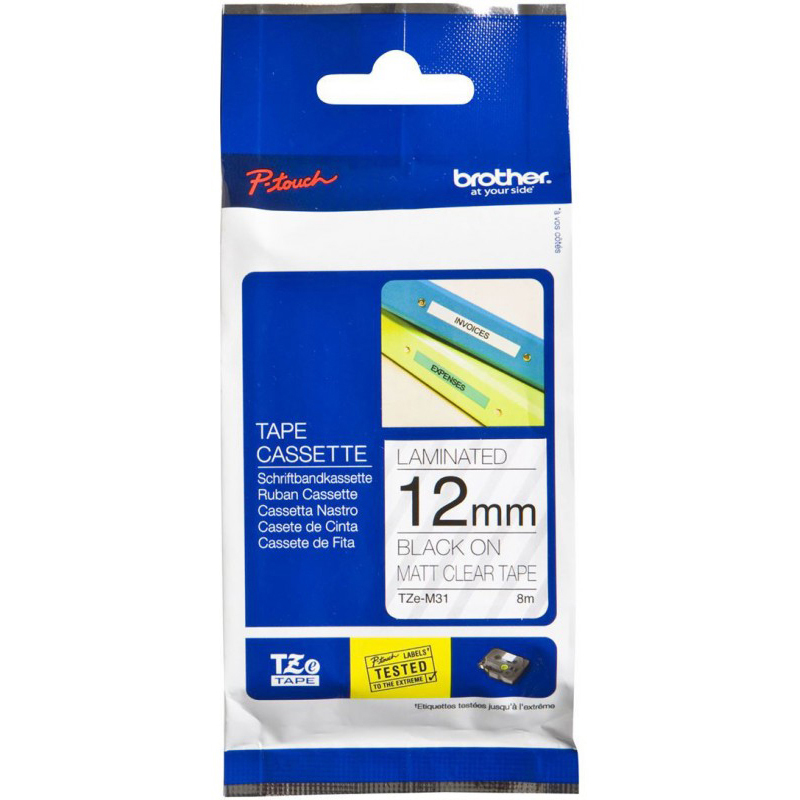 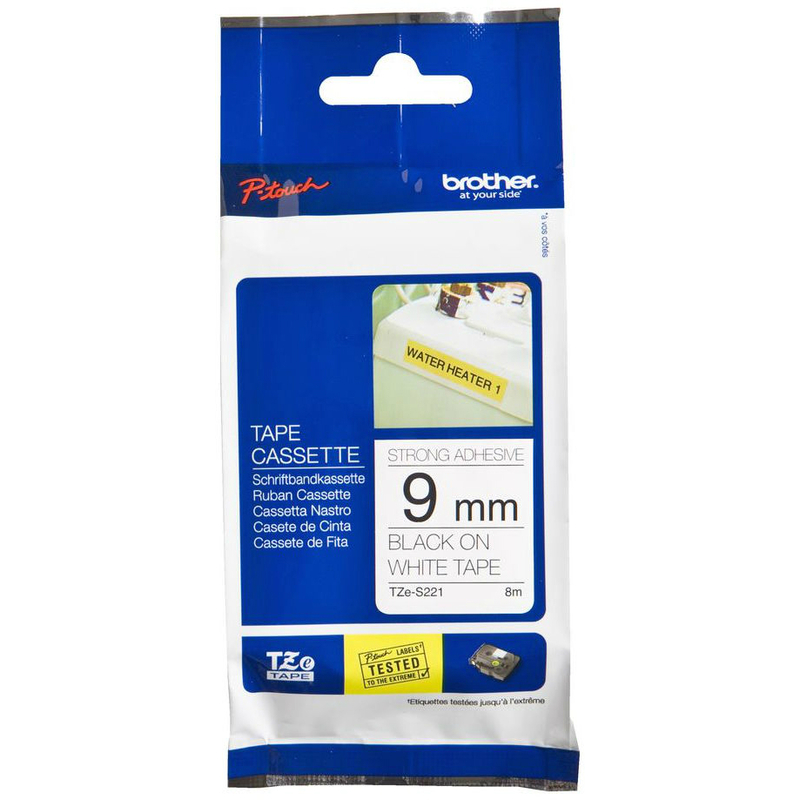 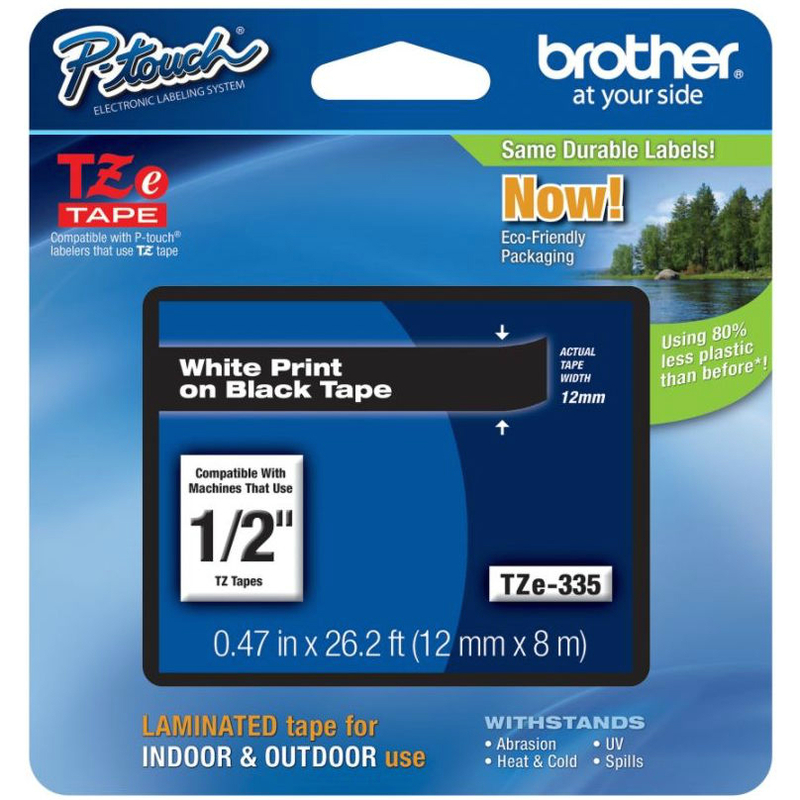 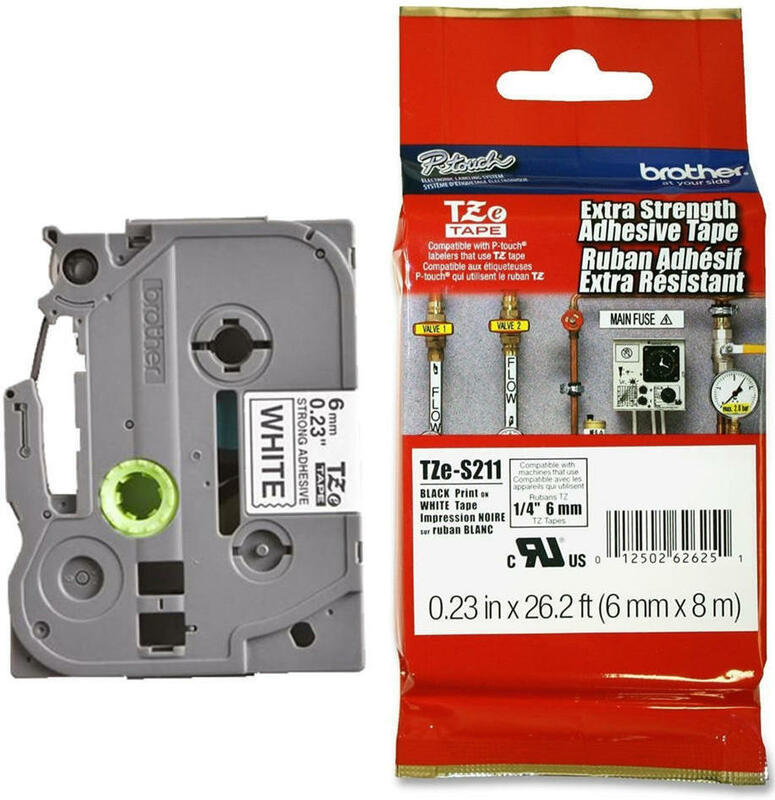 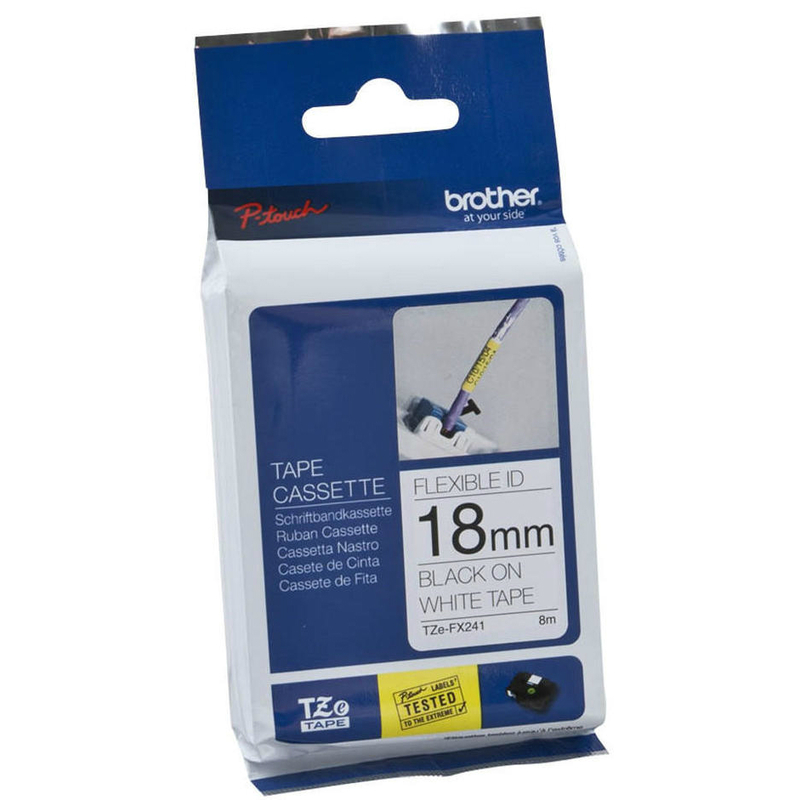 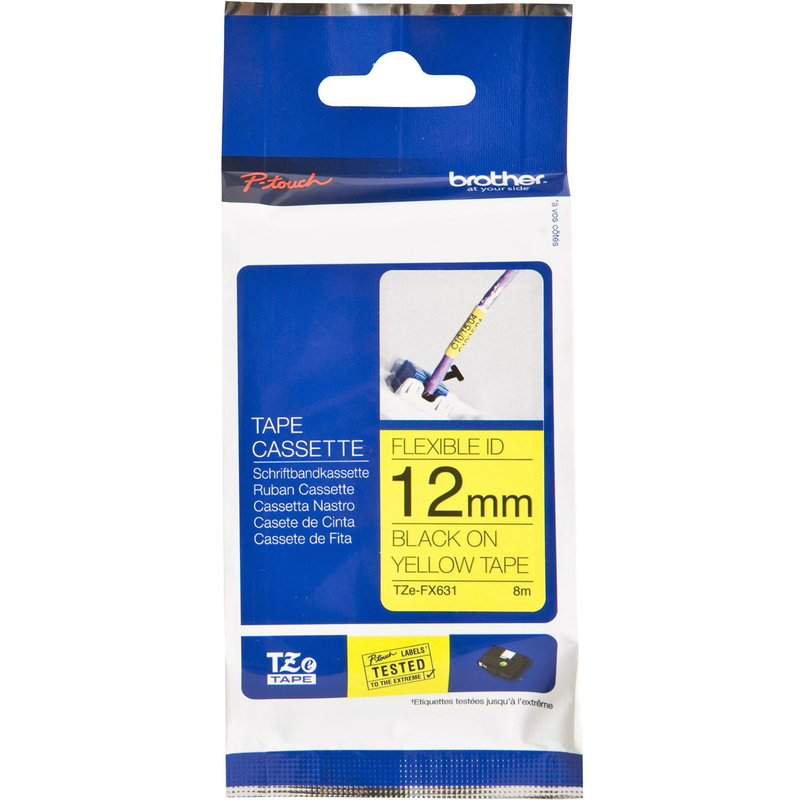 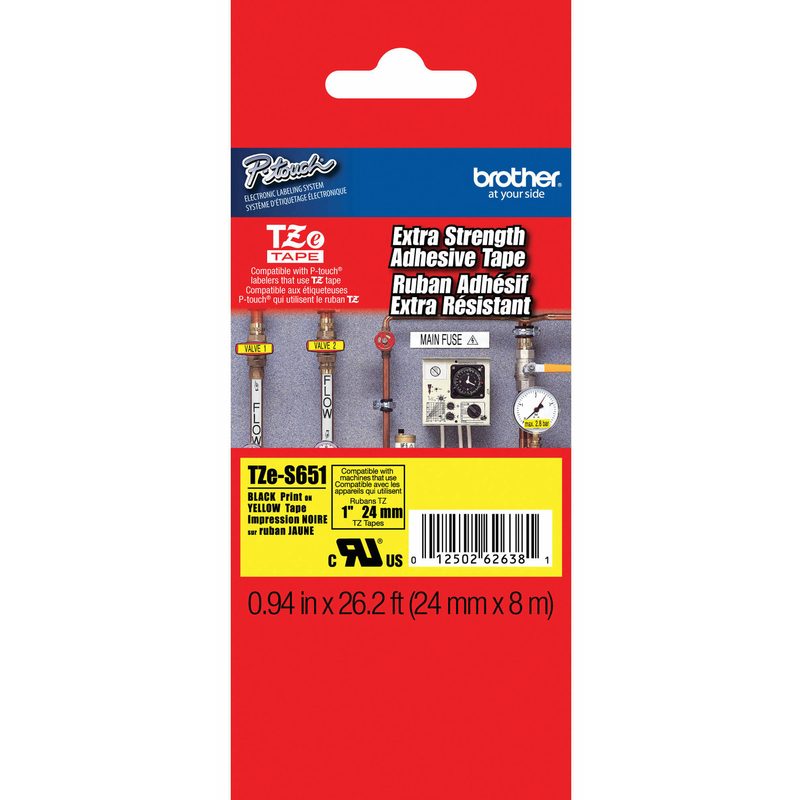 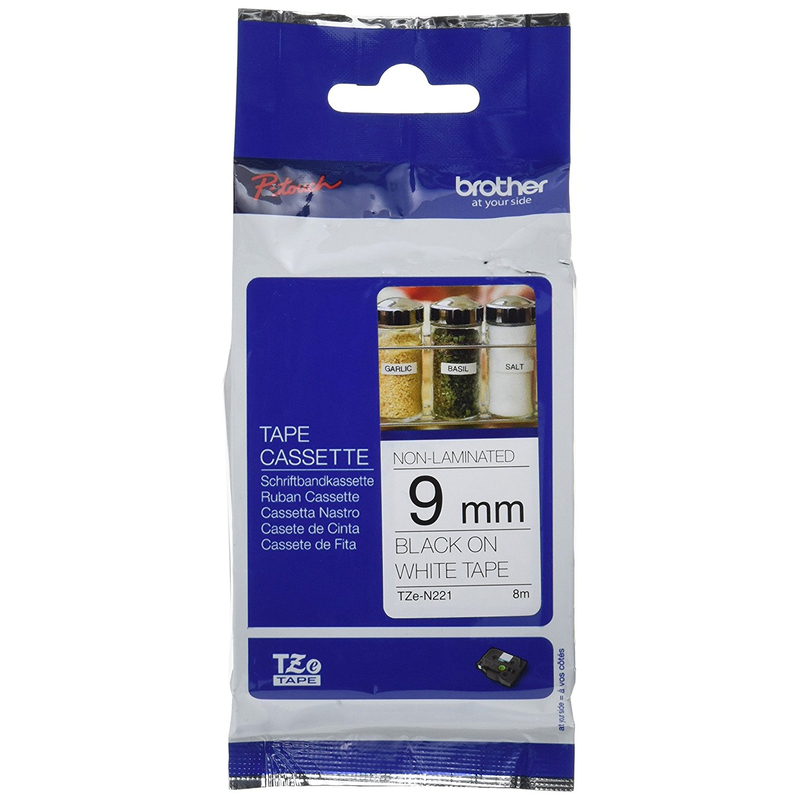 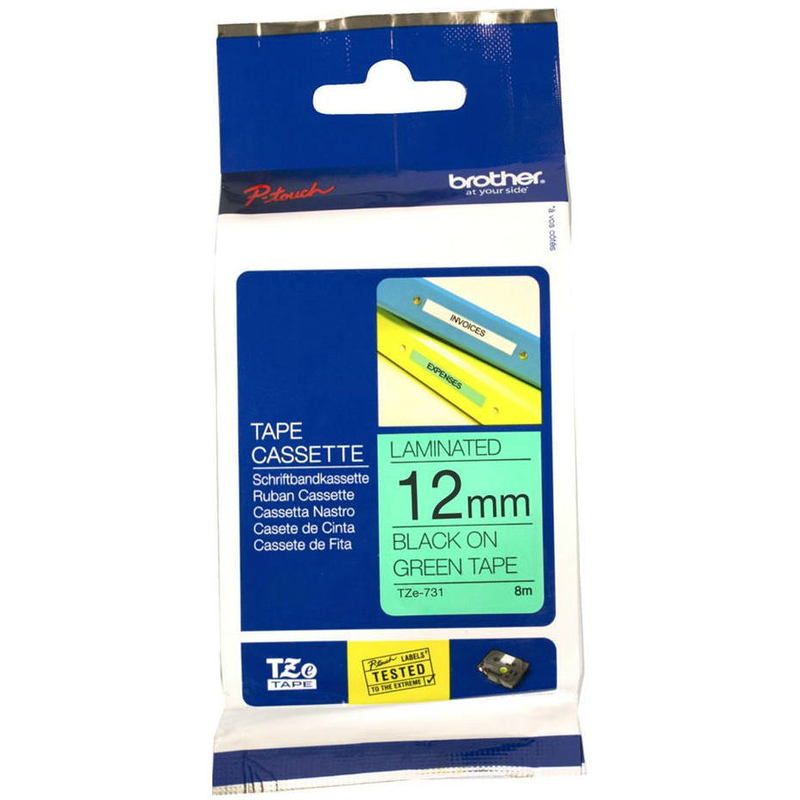 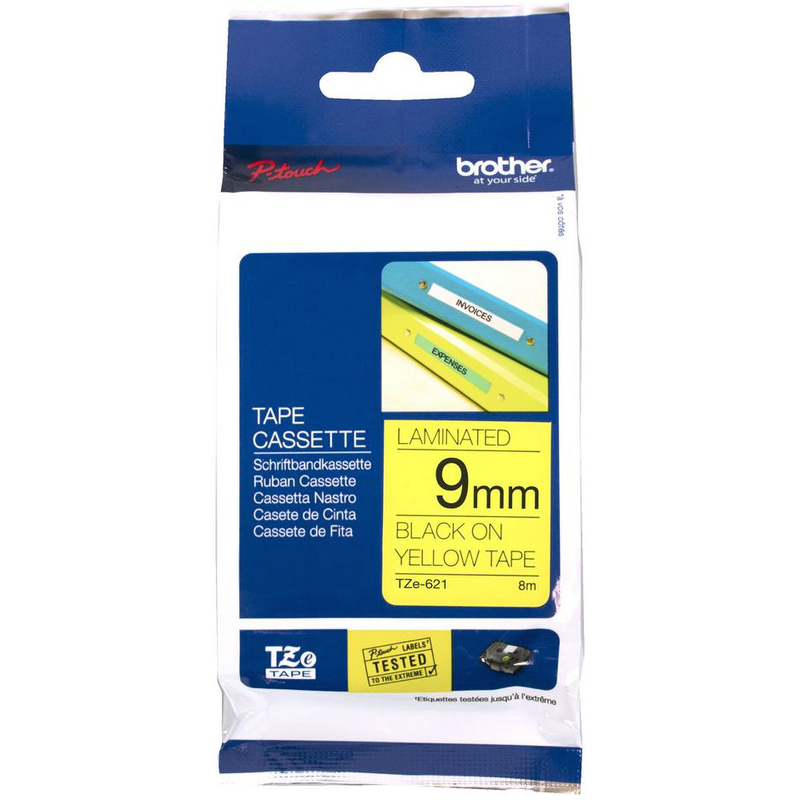 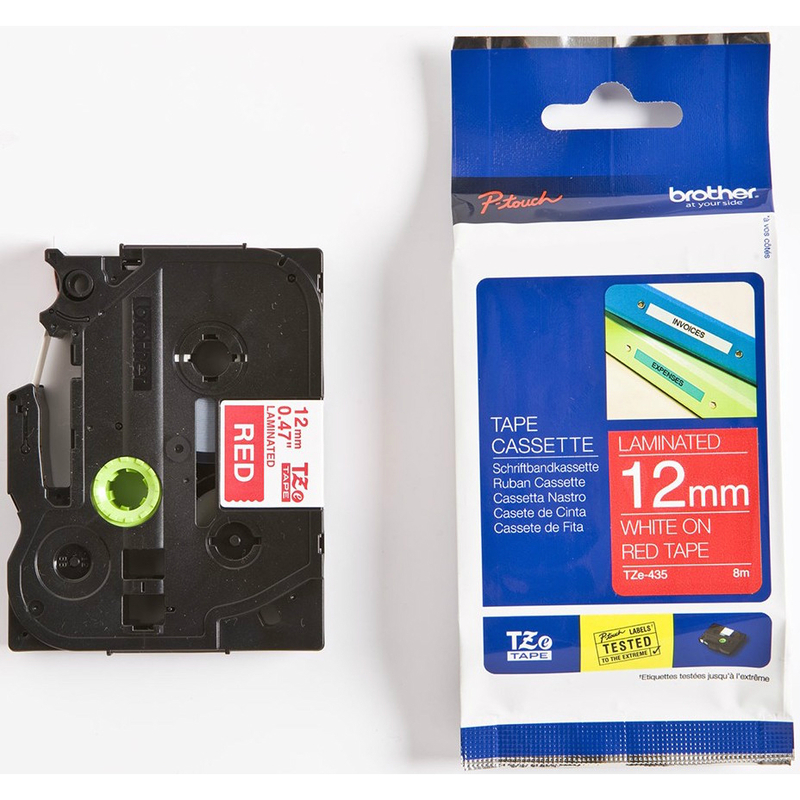 Non-original Brother TZe-211 Black On White 6mm x 8m Laminated P-Touch Label Tape (TZE211). 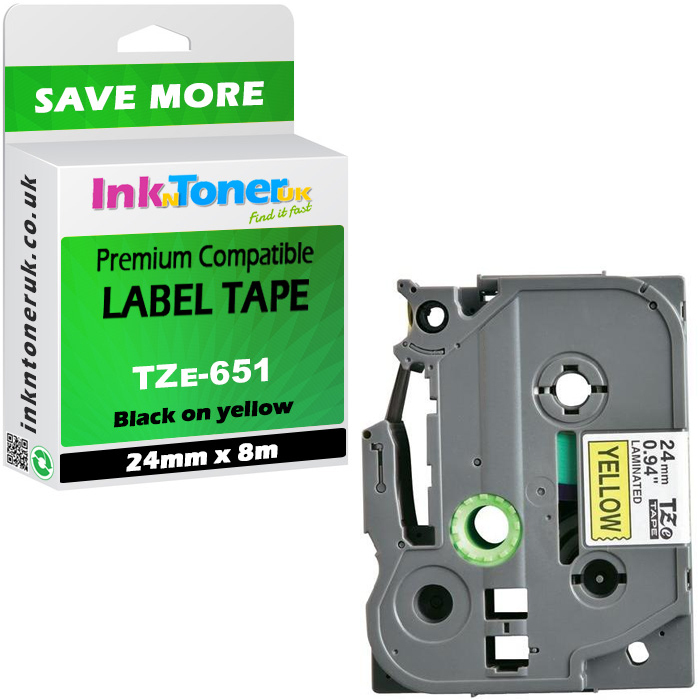 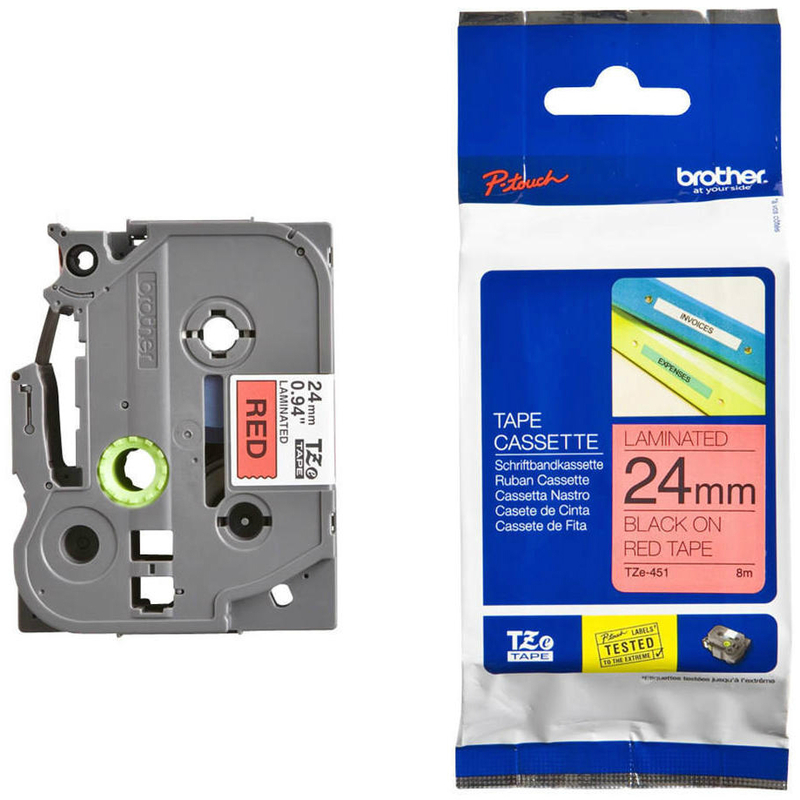 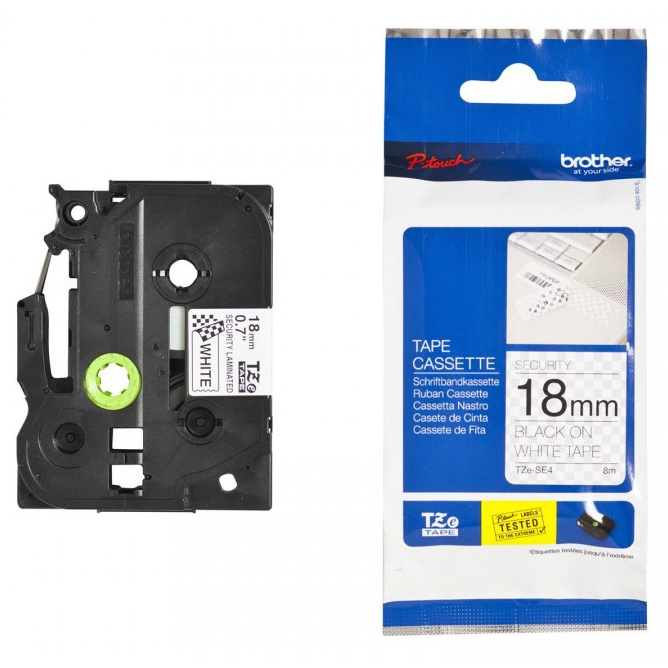 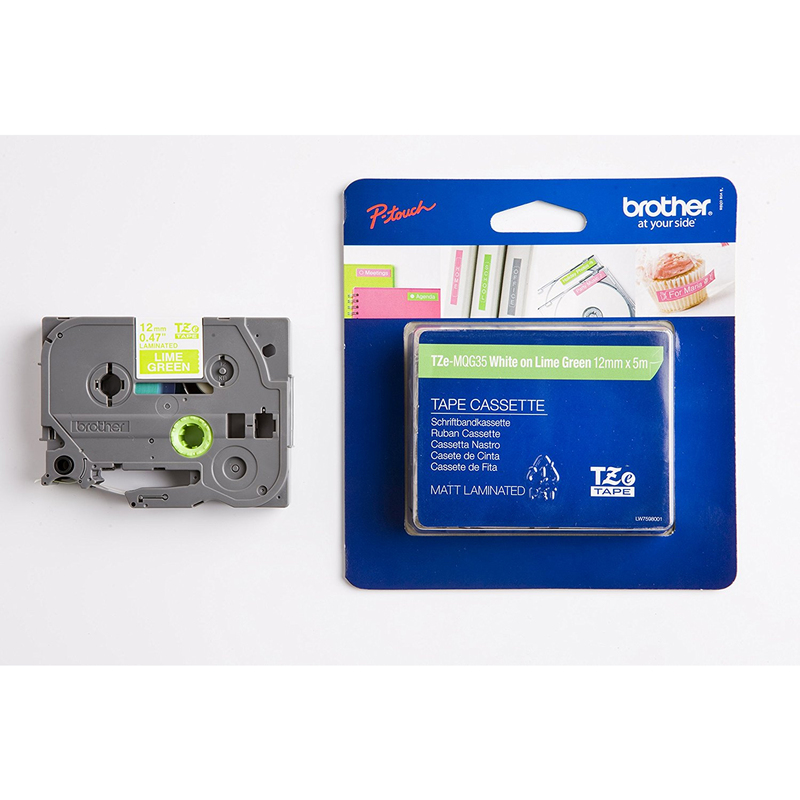 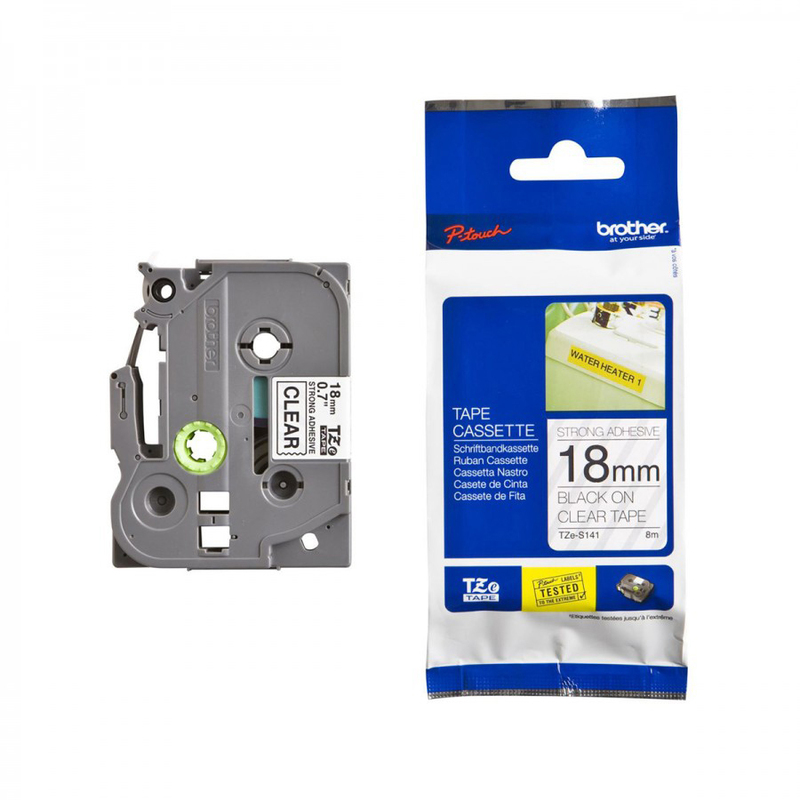 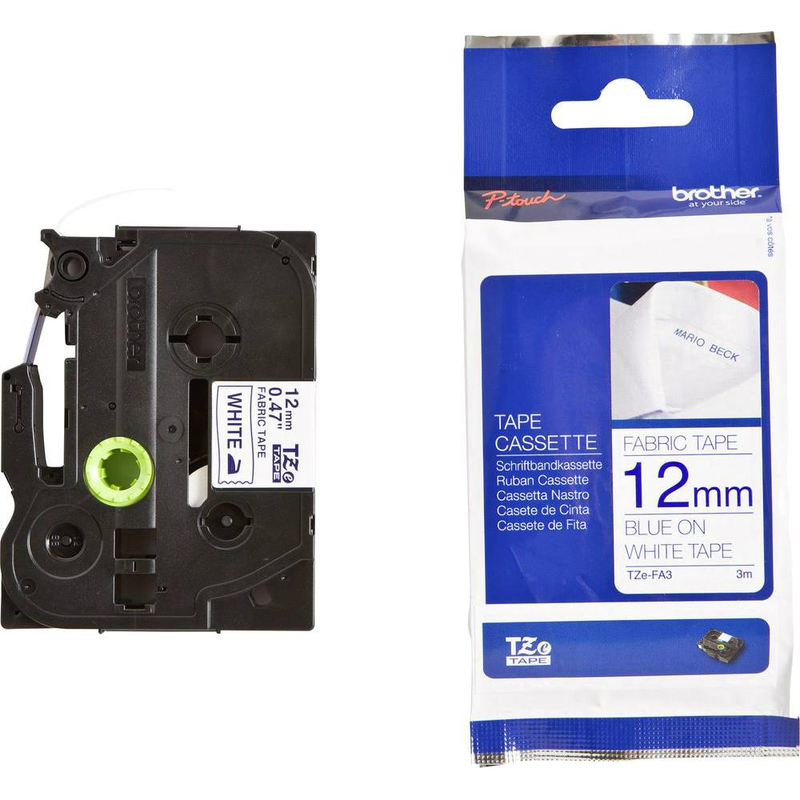 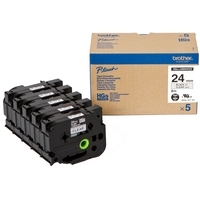 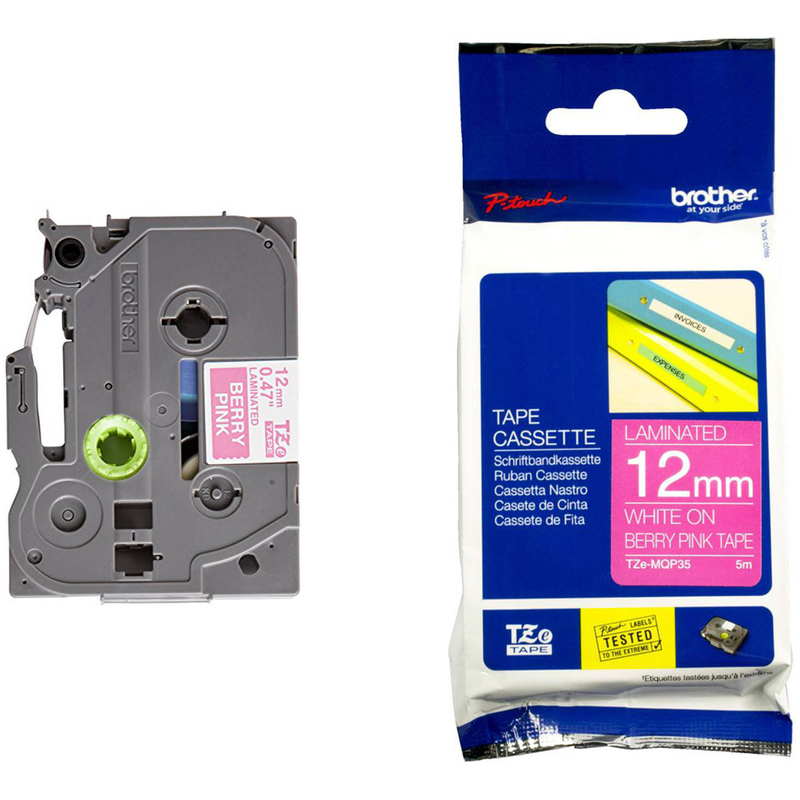 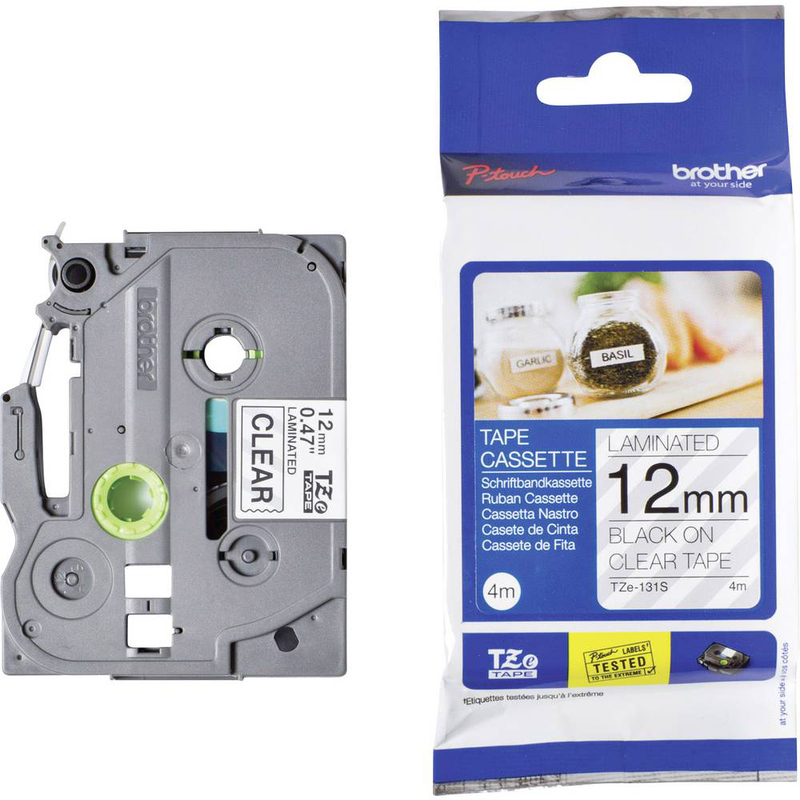 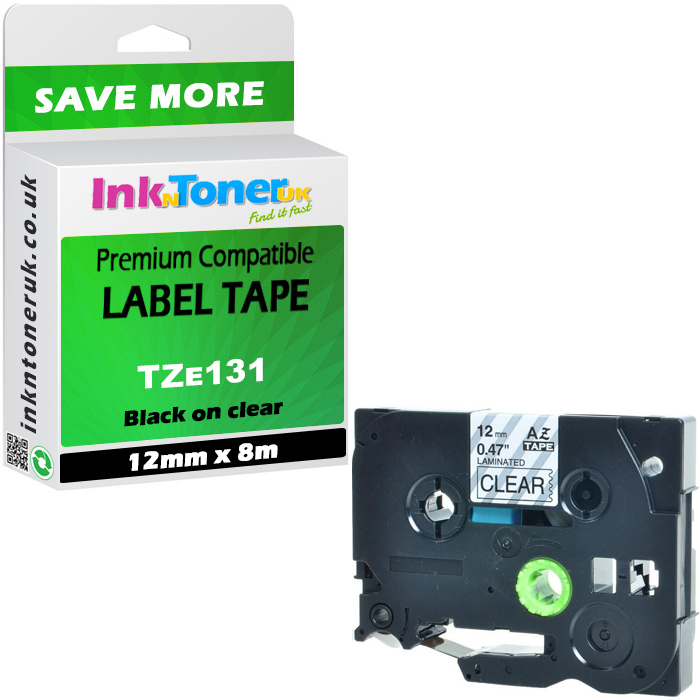 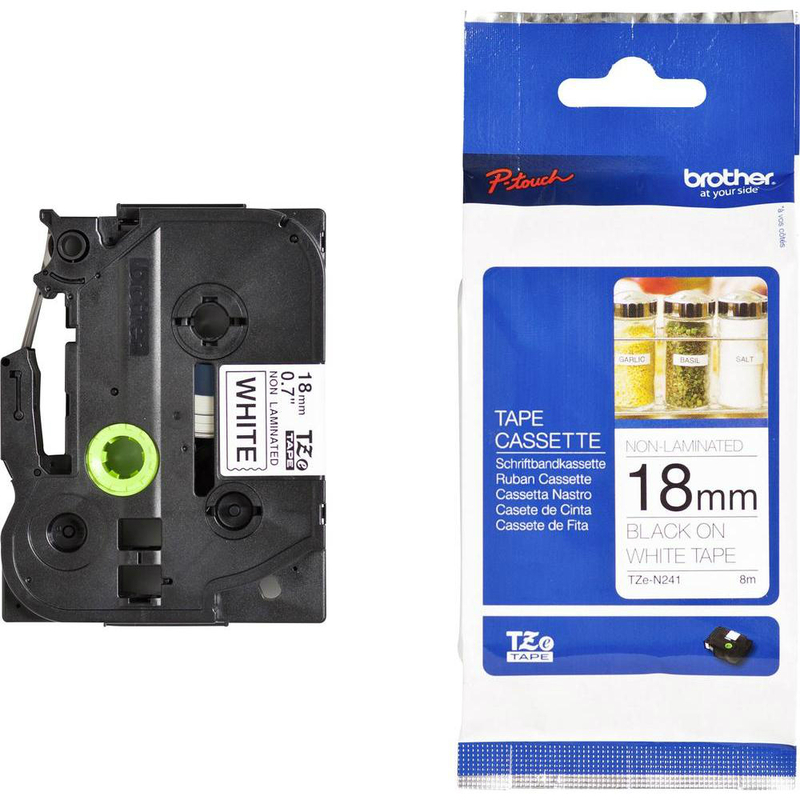 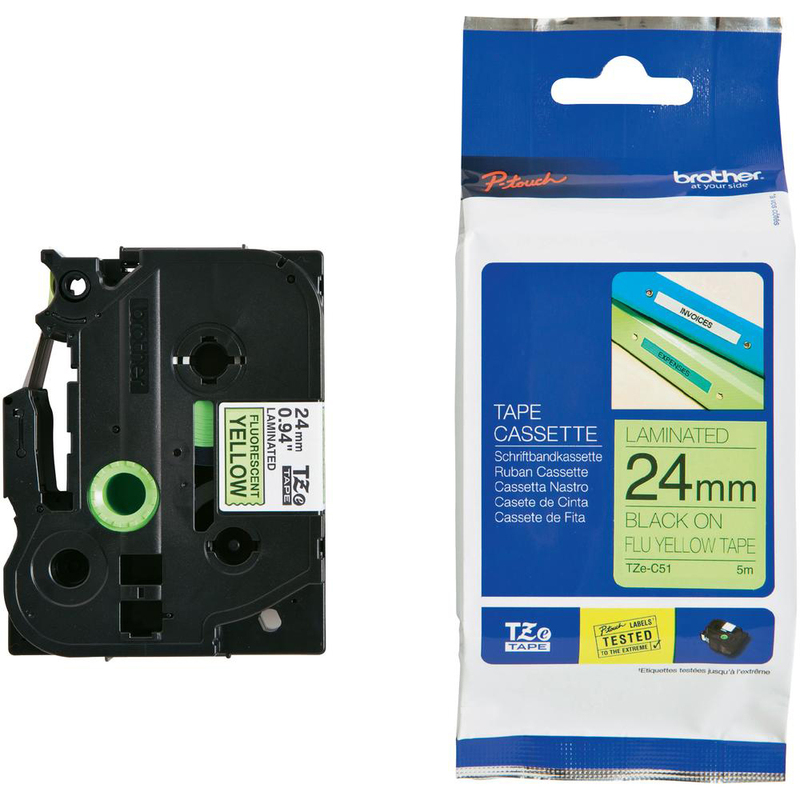 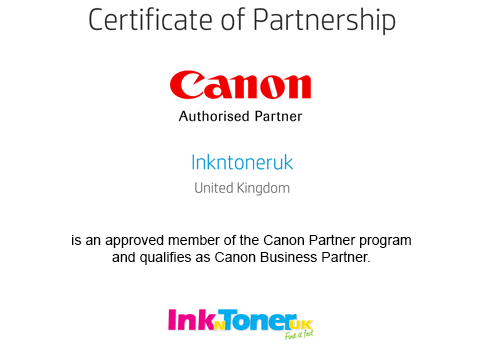 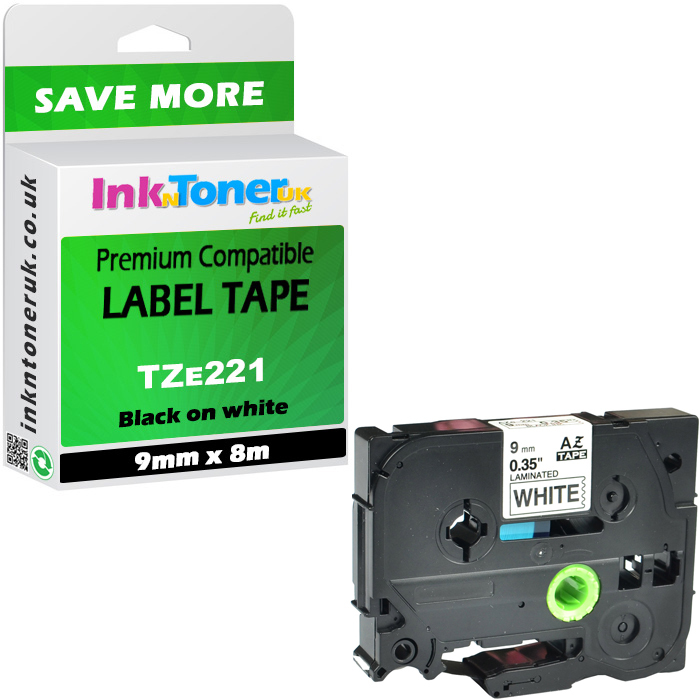 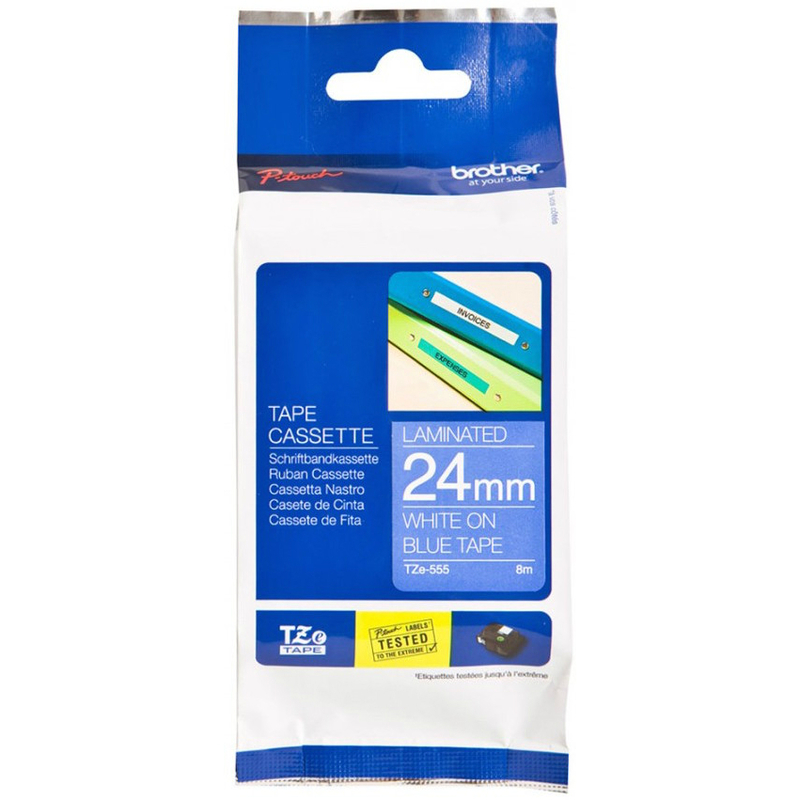 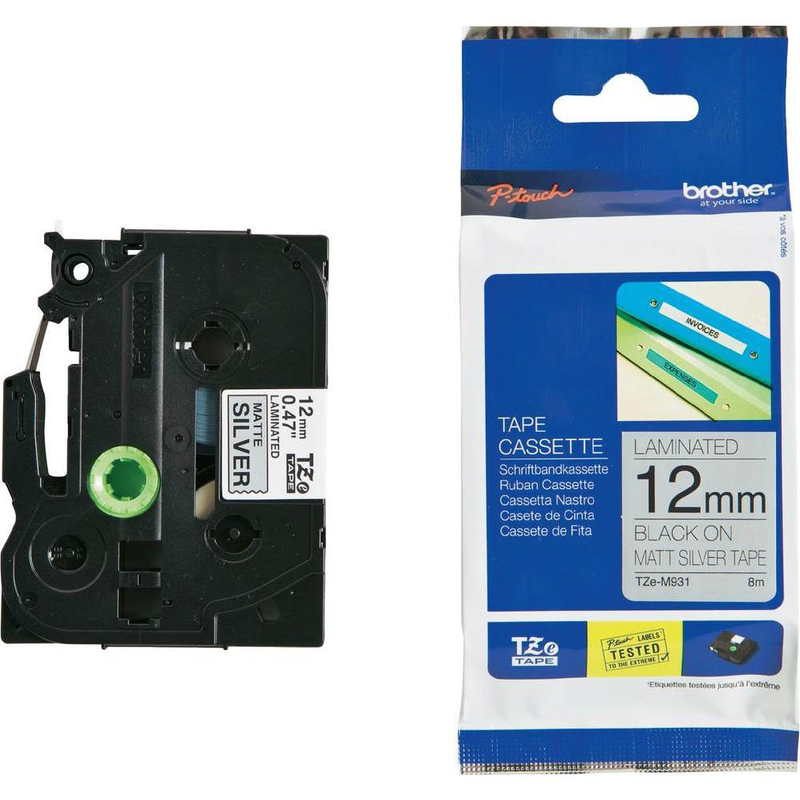 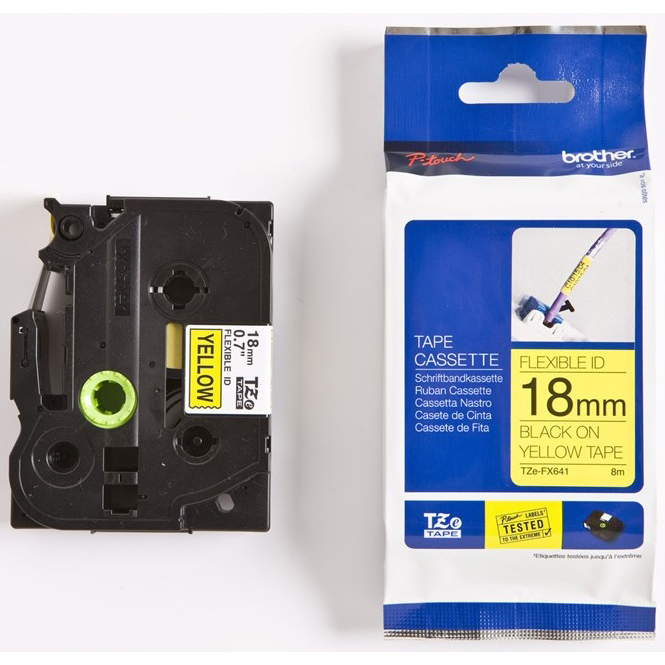 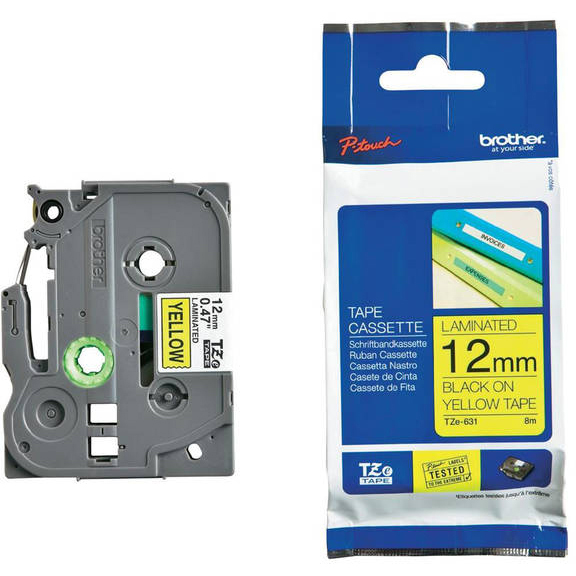 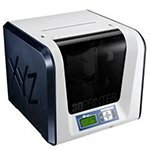 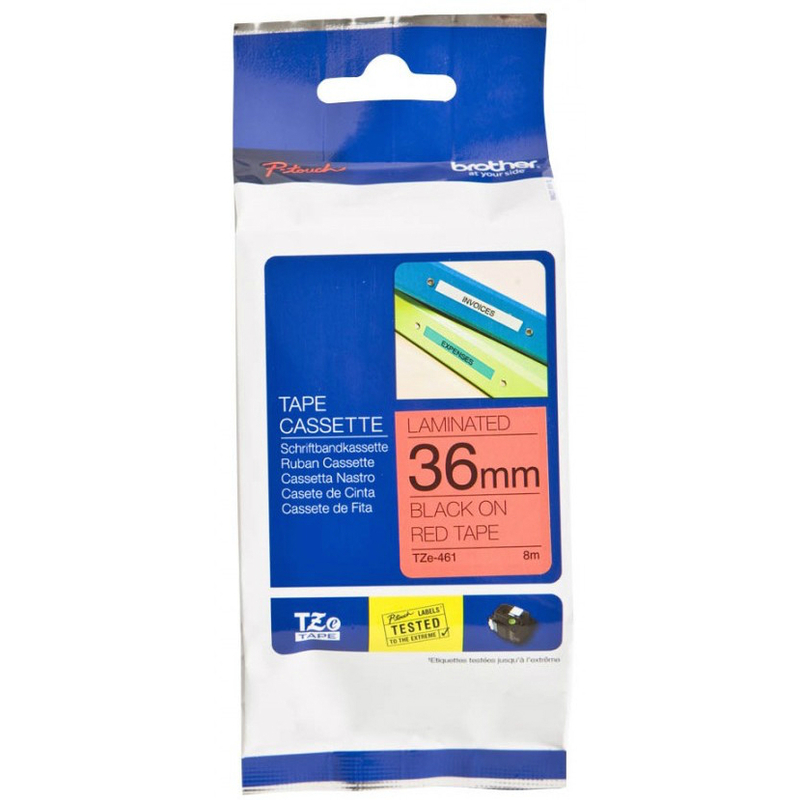 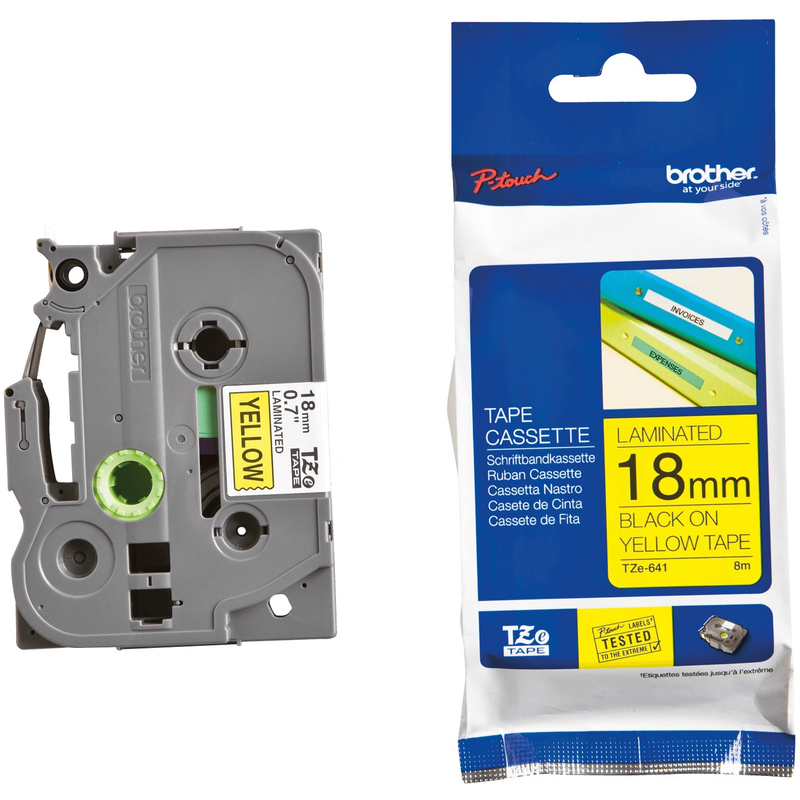 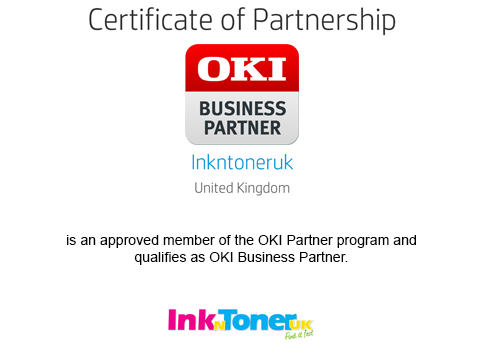 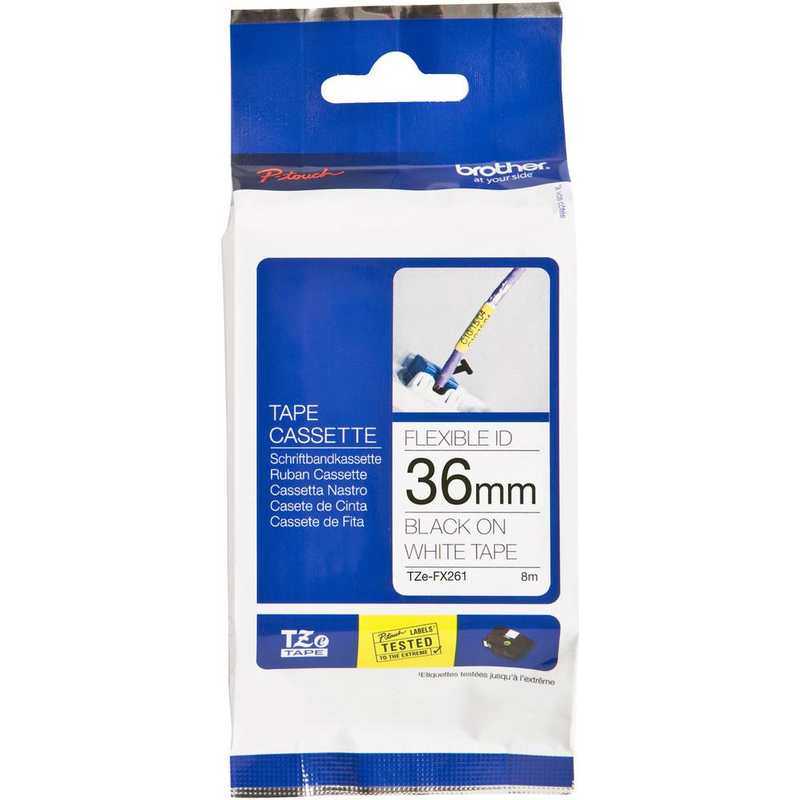 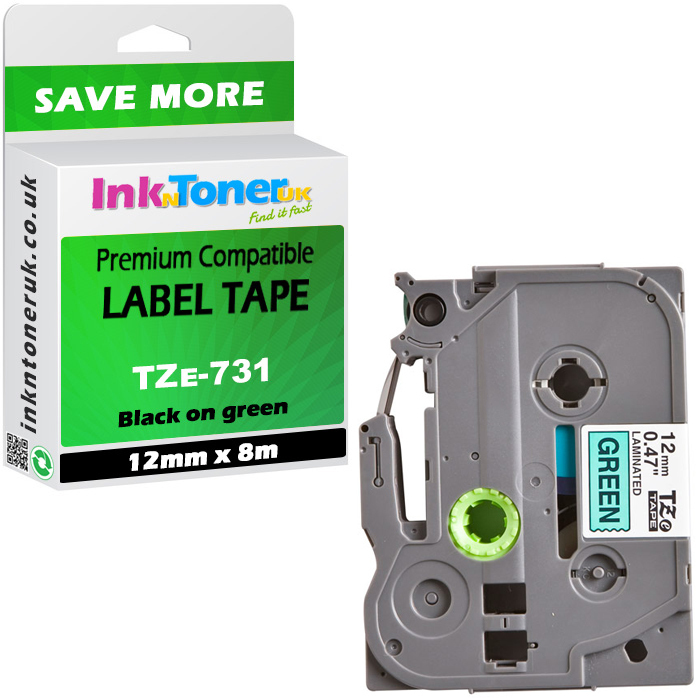 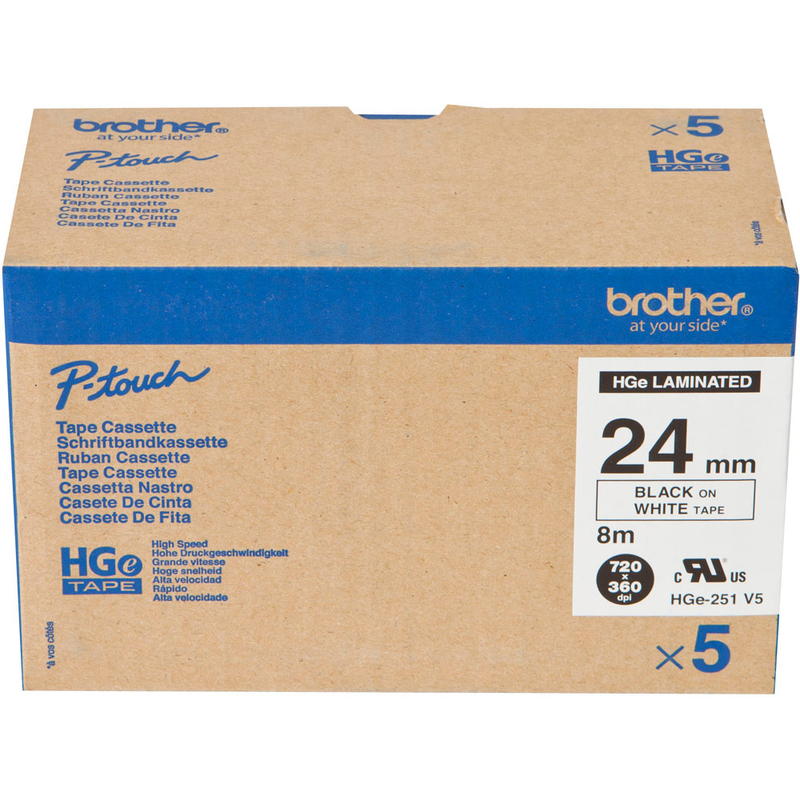 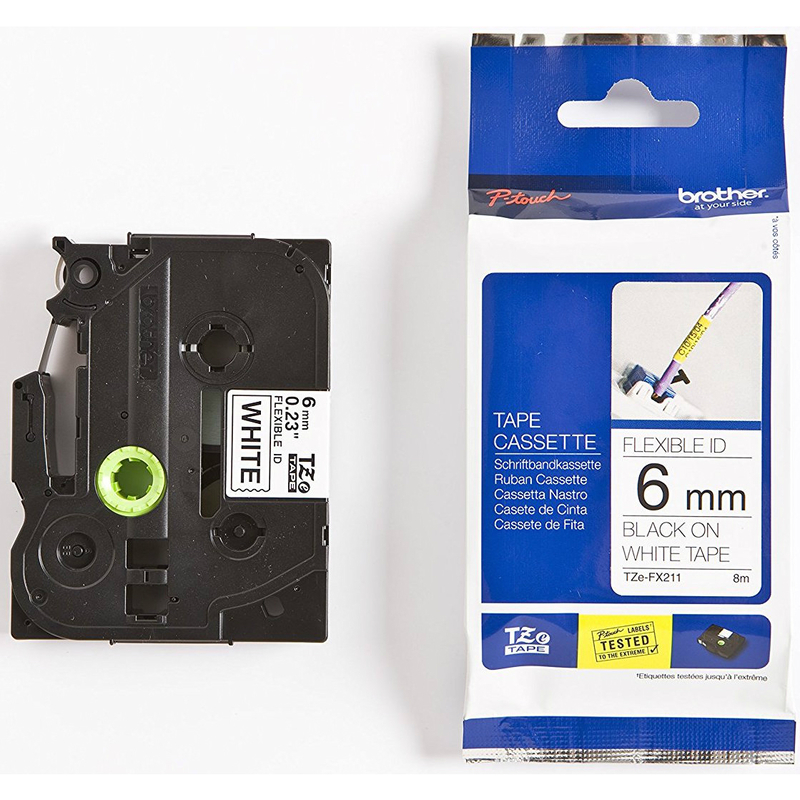 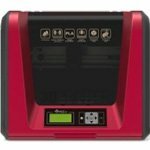 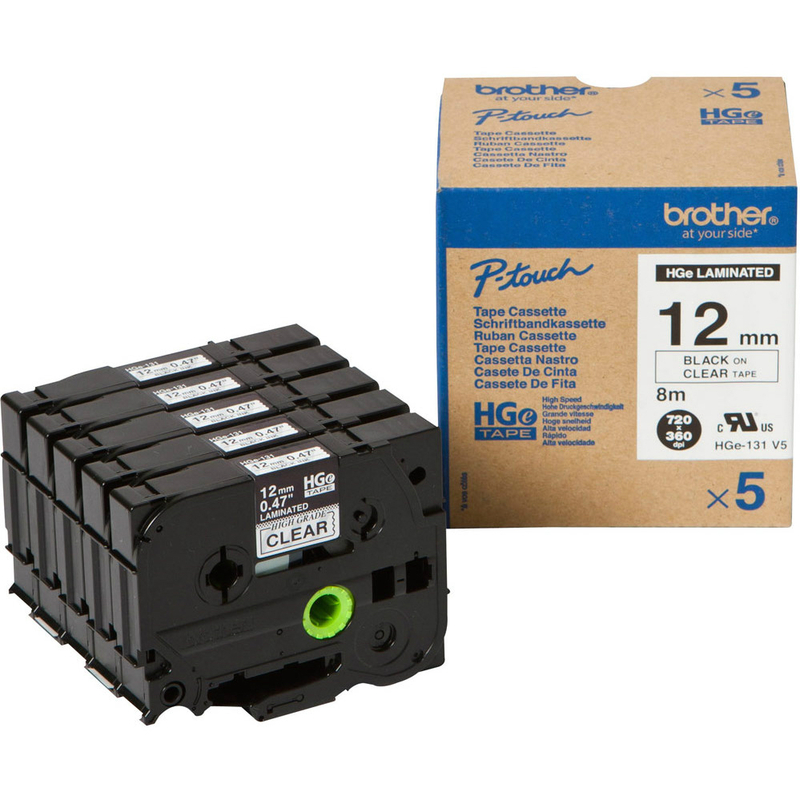 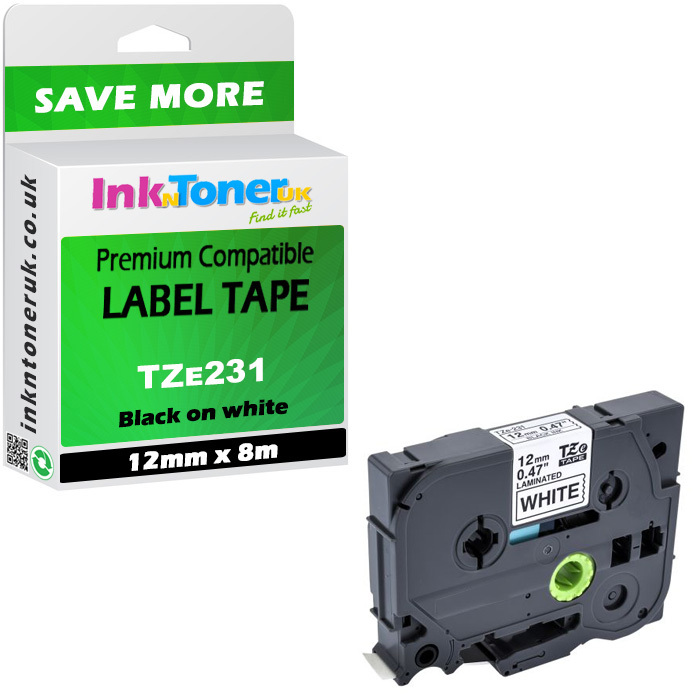 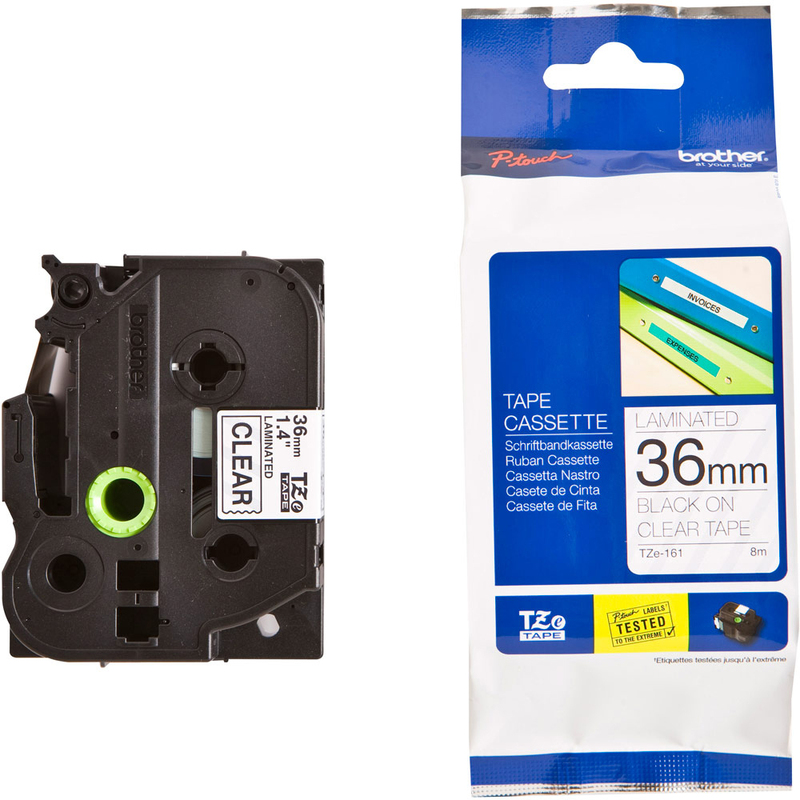 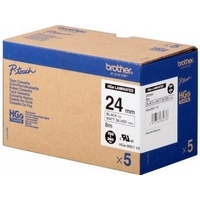 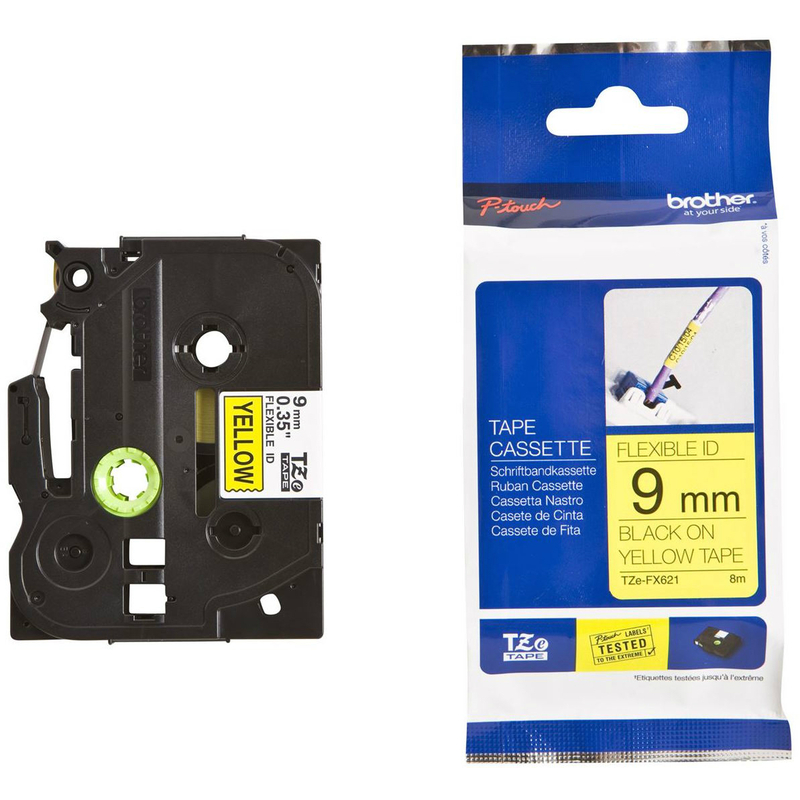 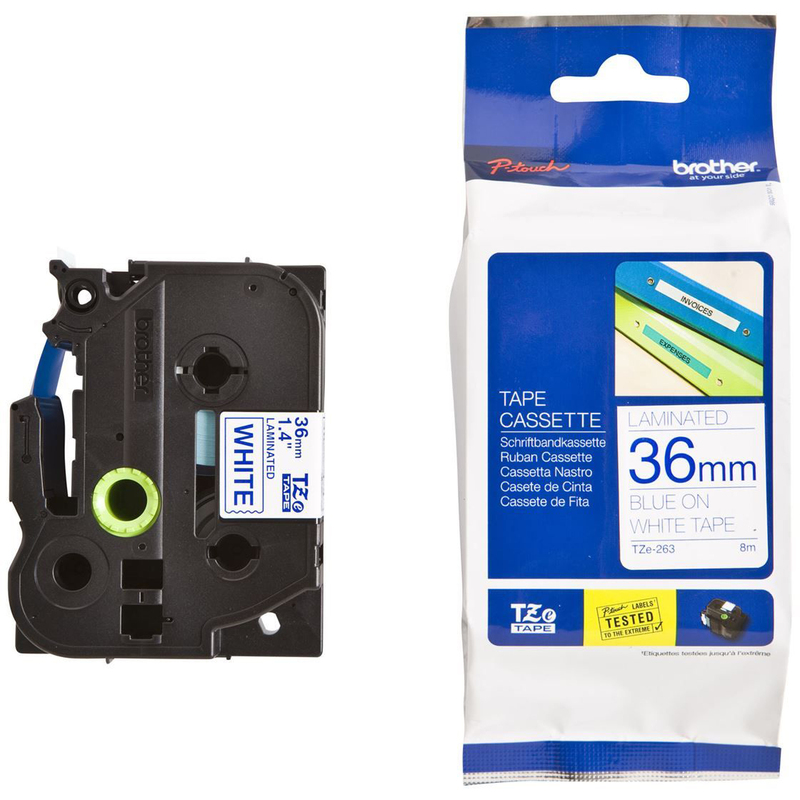 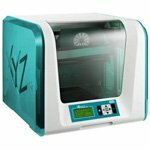 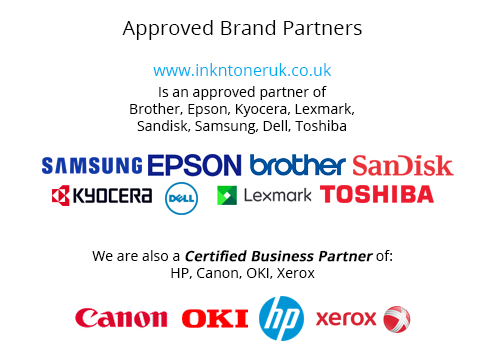 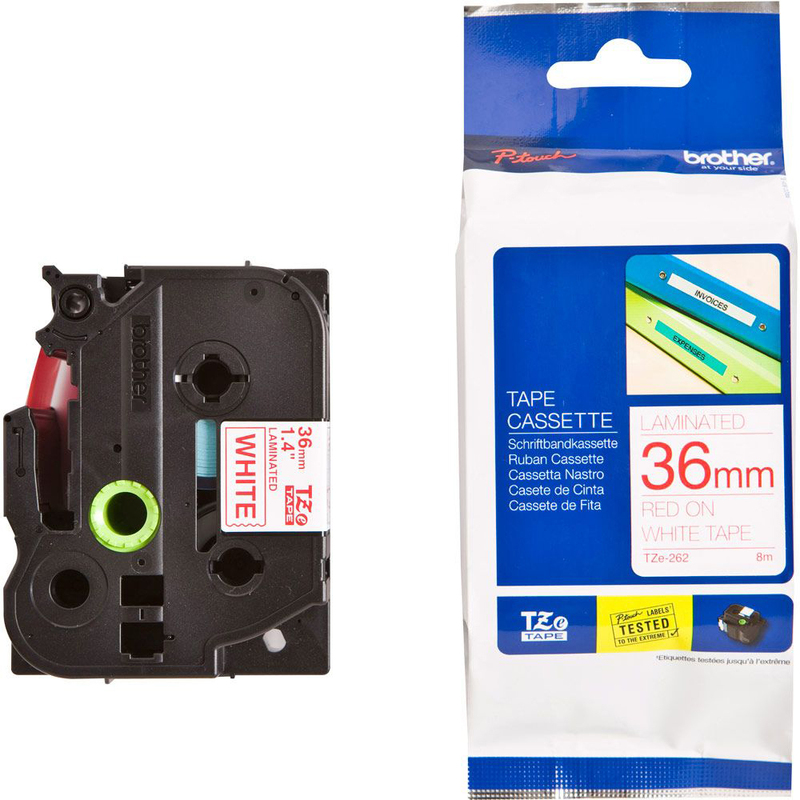 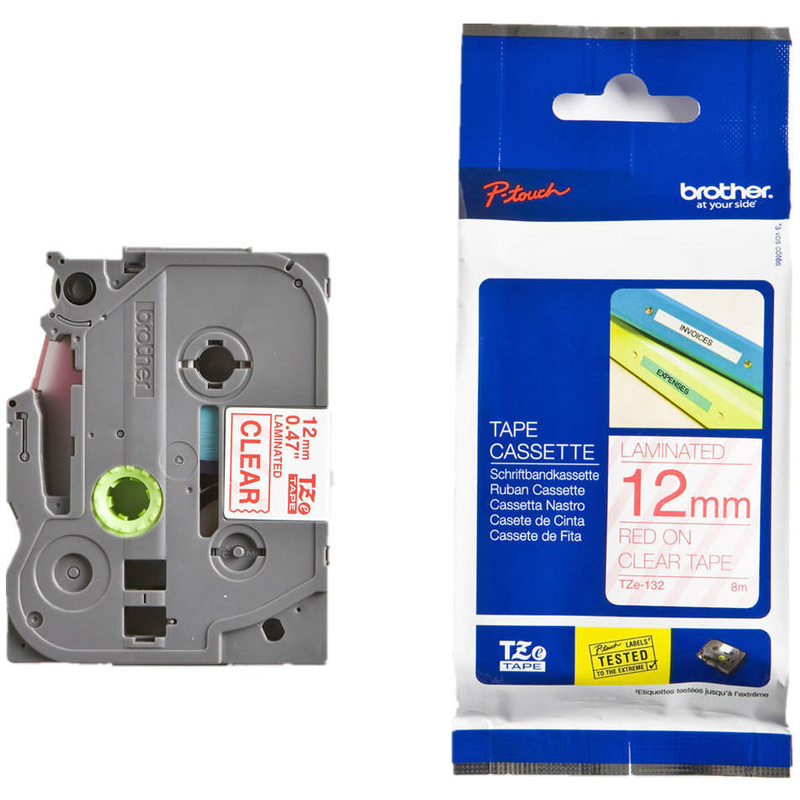 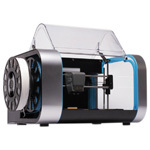 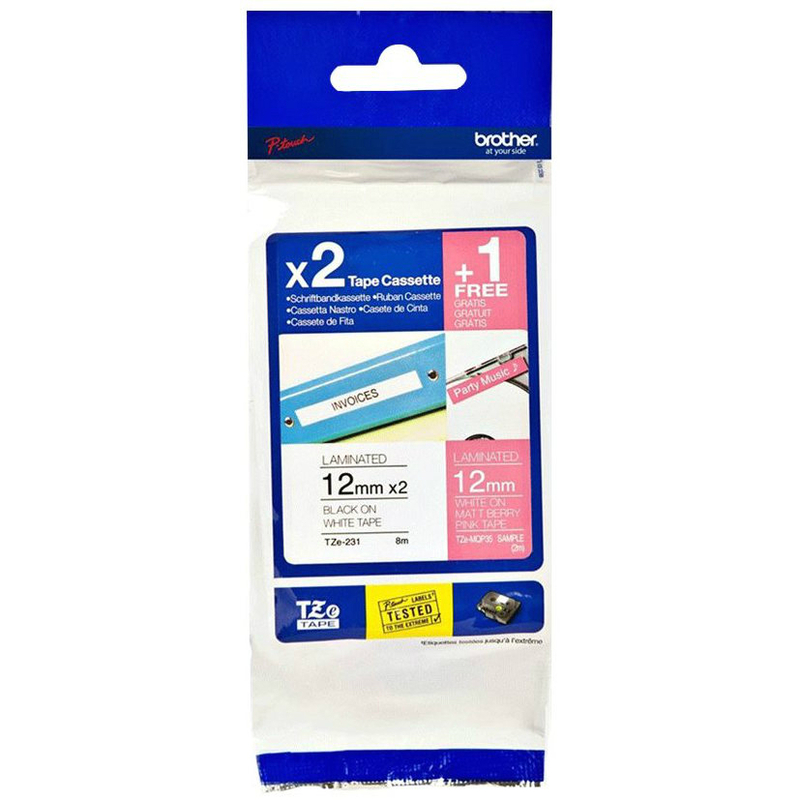 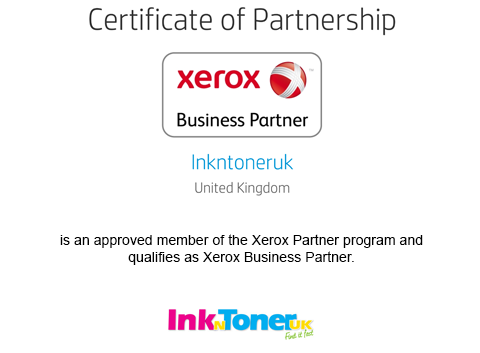 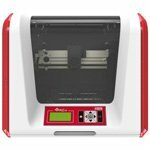 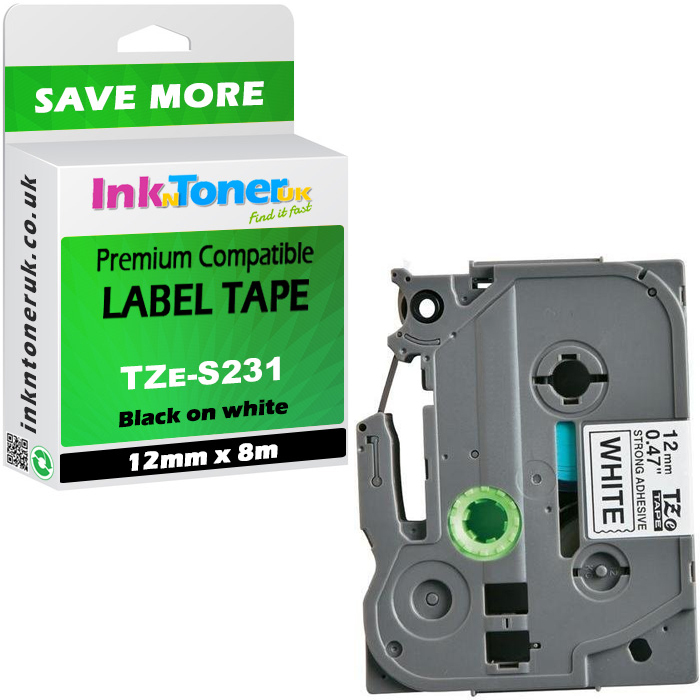 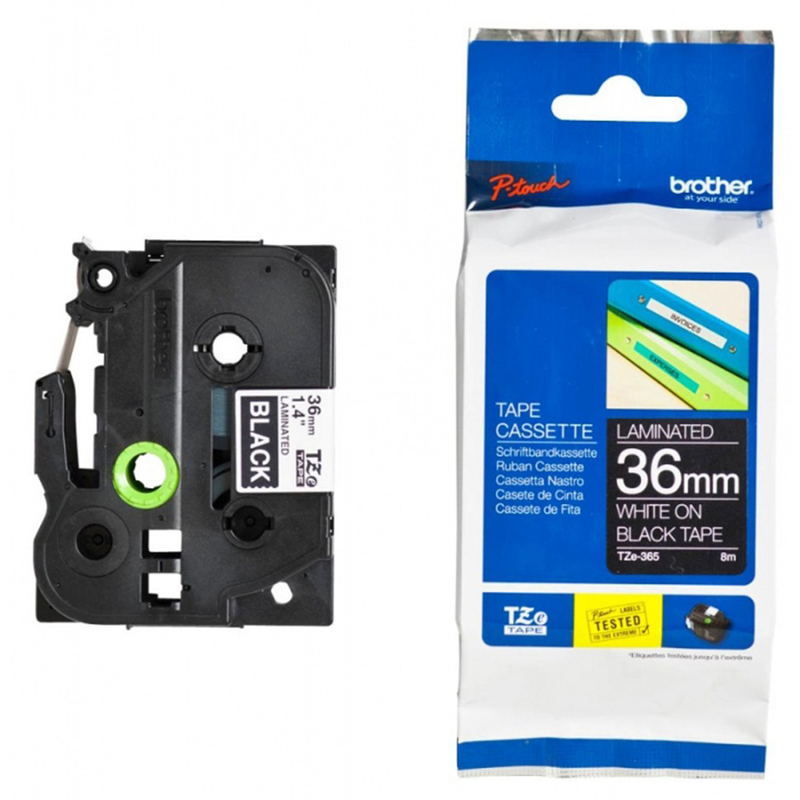 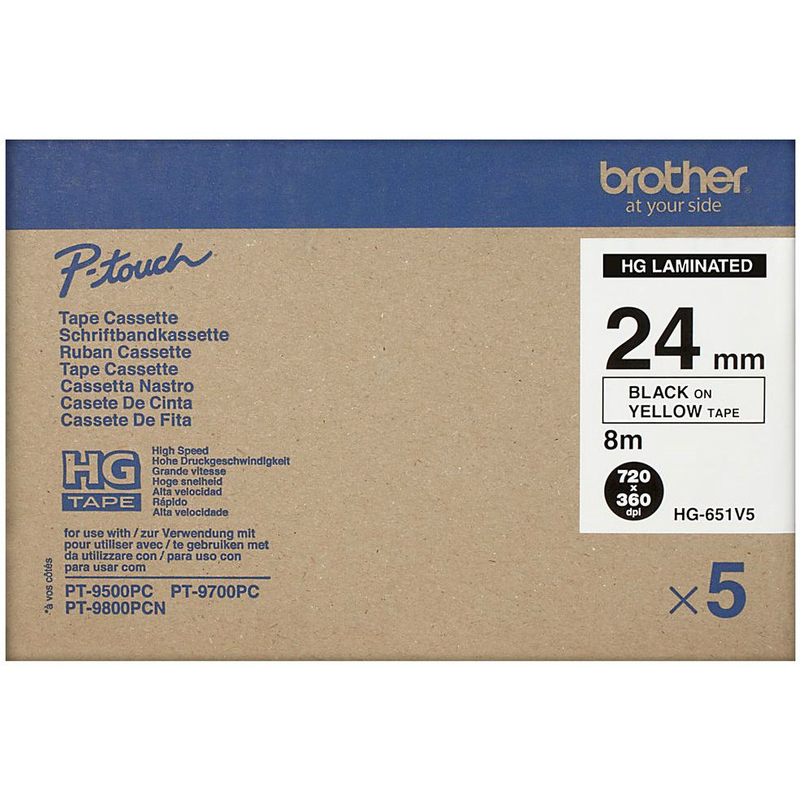 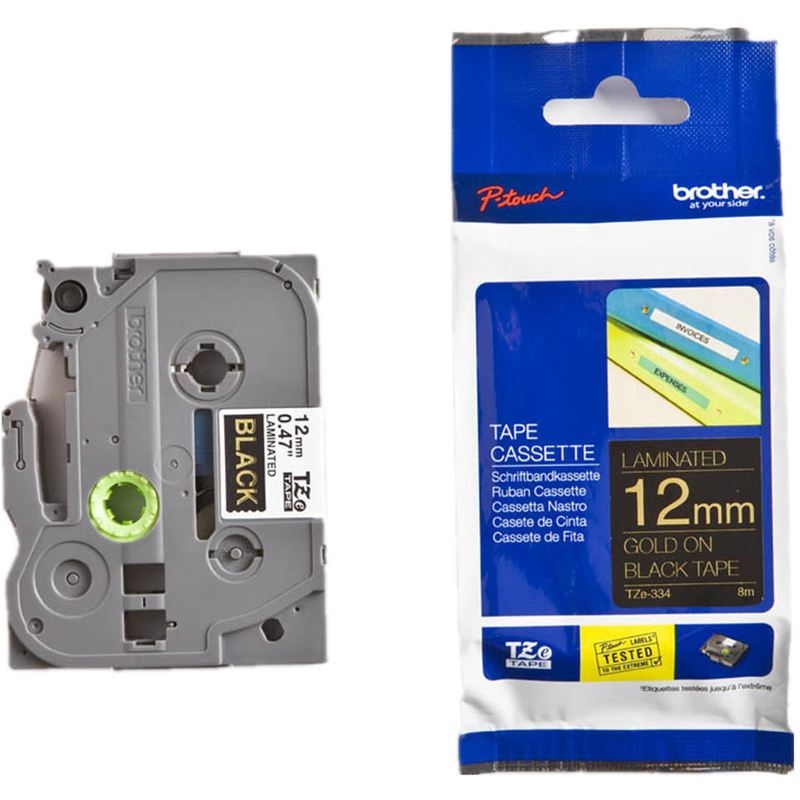 Save money on premium compatible Brother TZe-211 Black On White 6mm x 8m Laminated P-Touch Label Tape (TZE211) at Ink N Toner UK. 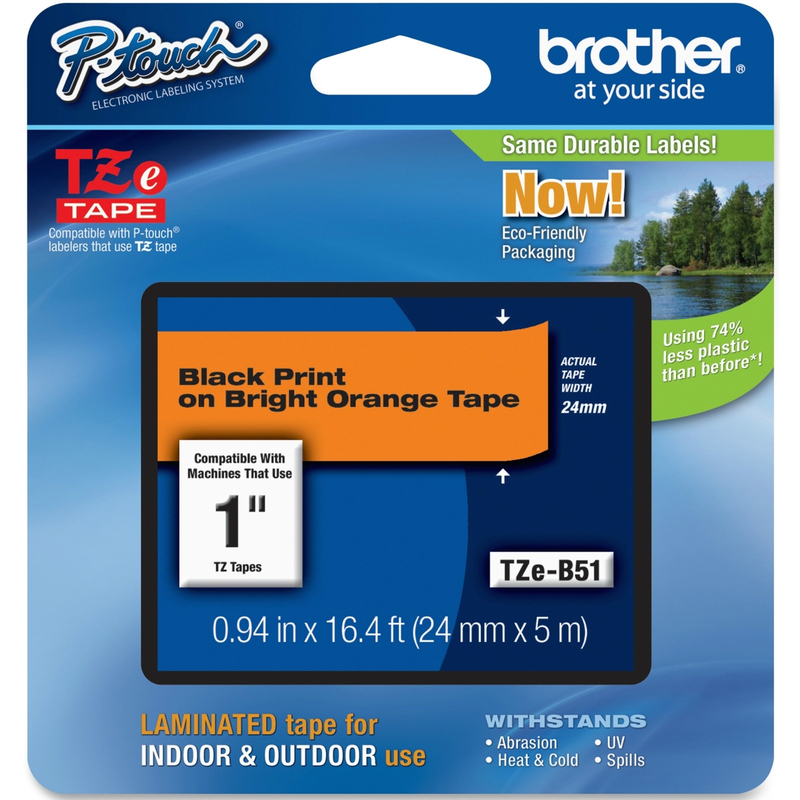 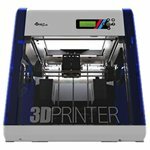 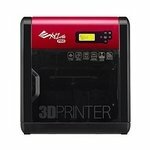 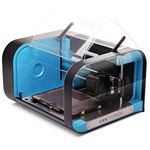 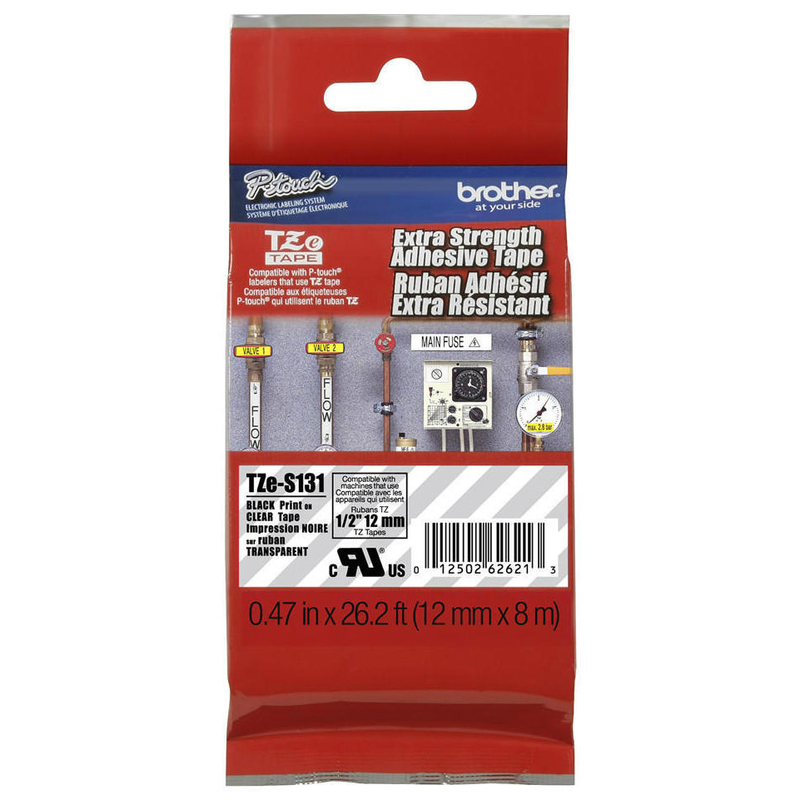 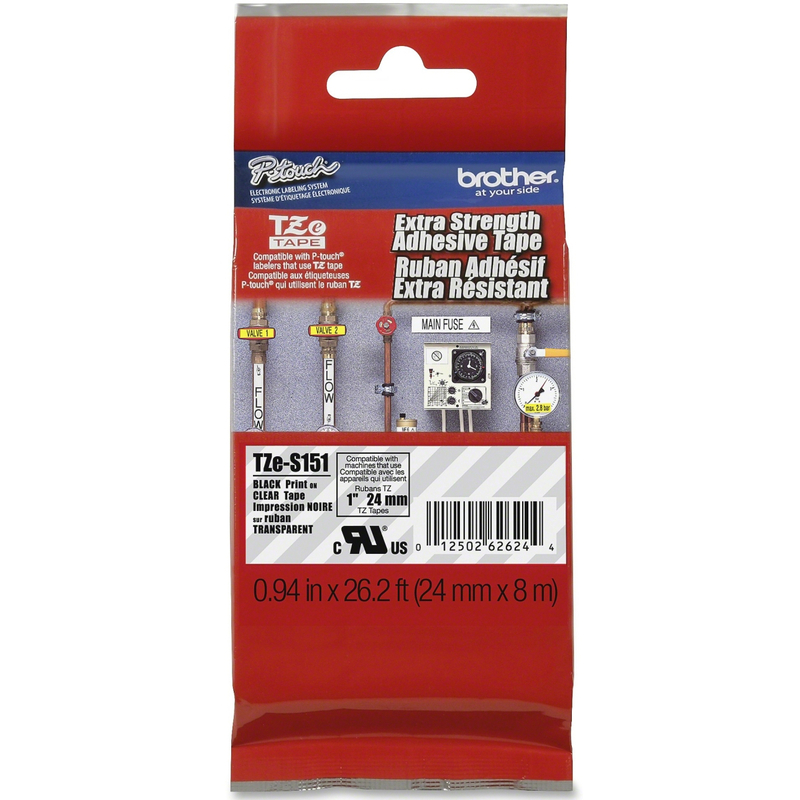 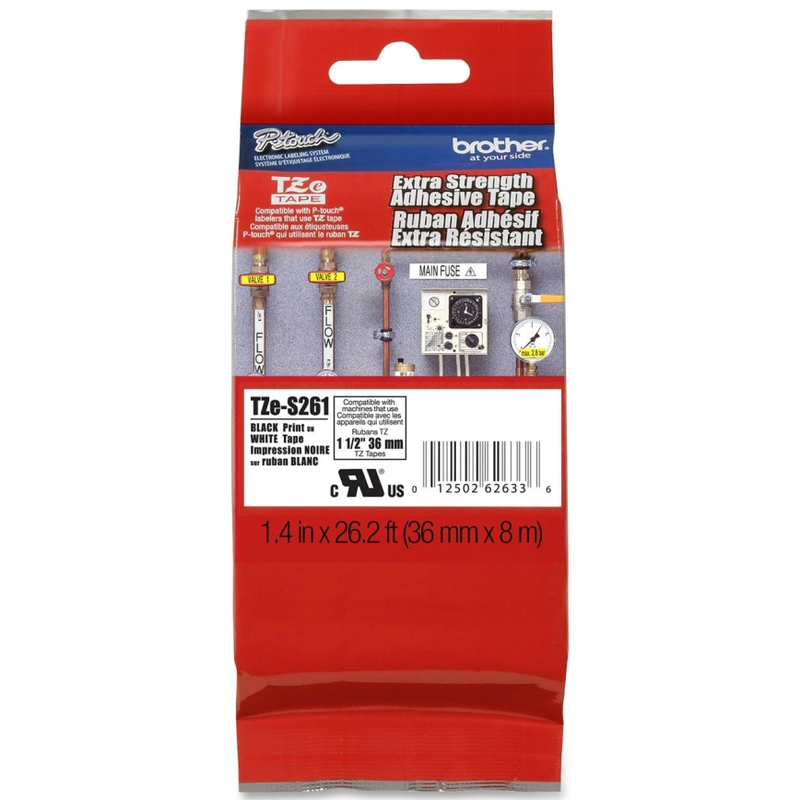 Very helpful and knowledgeable about products I was looking for.